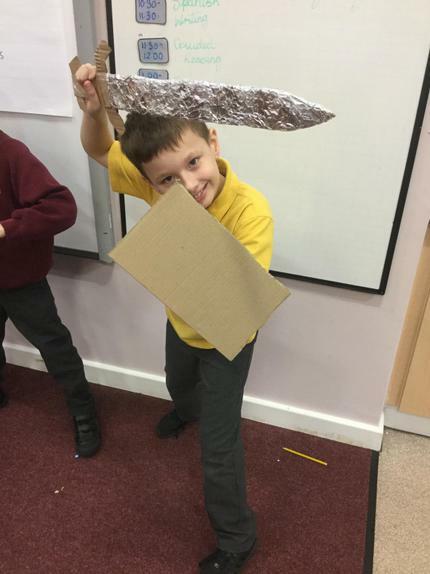 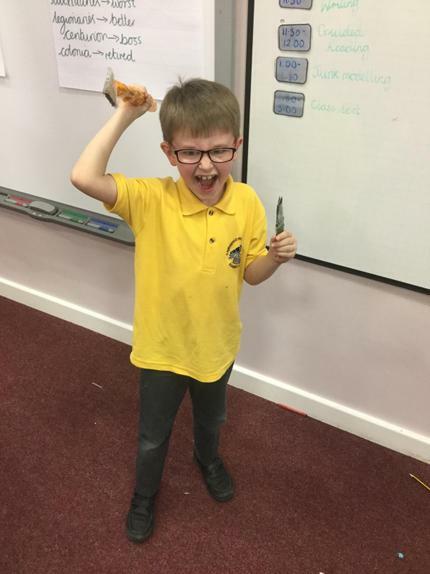 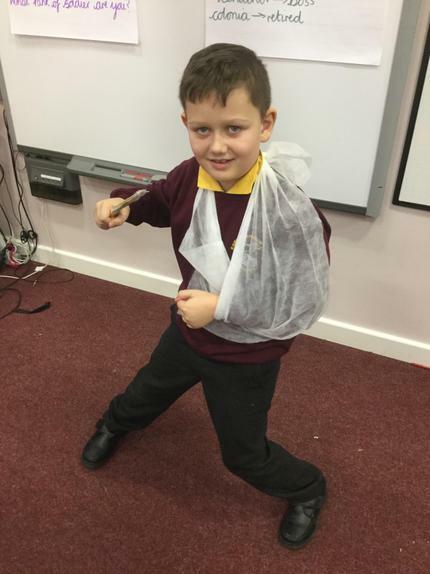 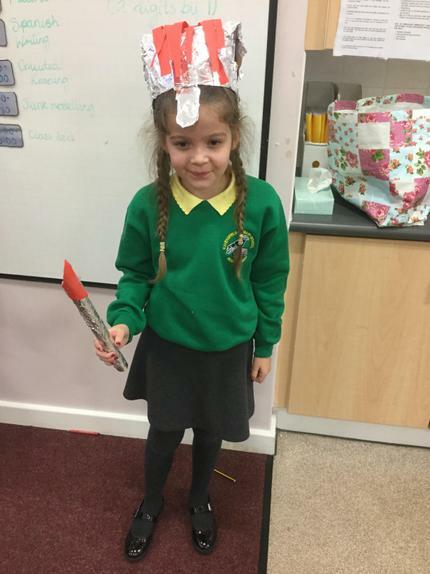 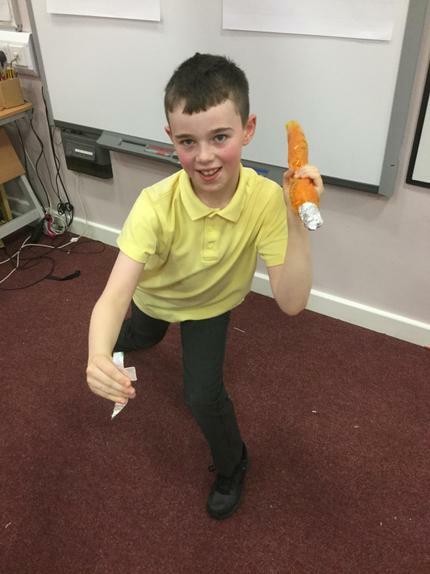 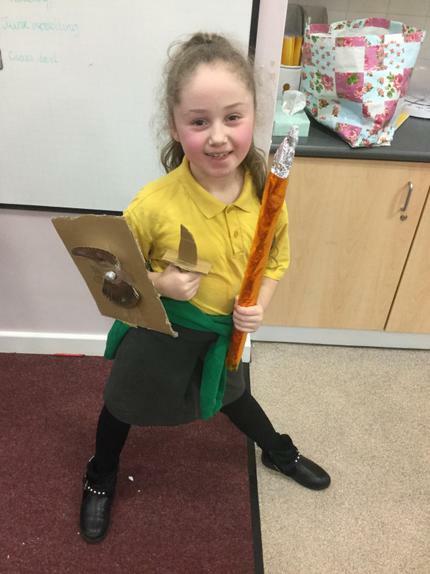 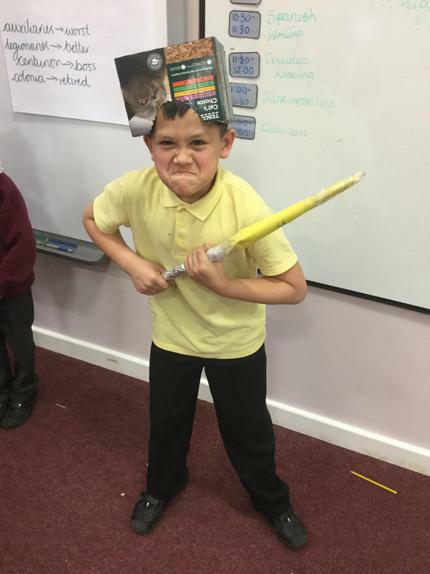 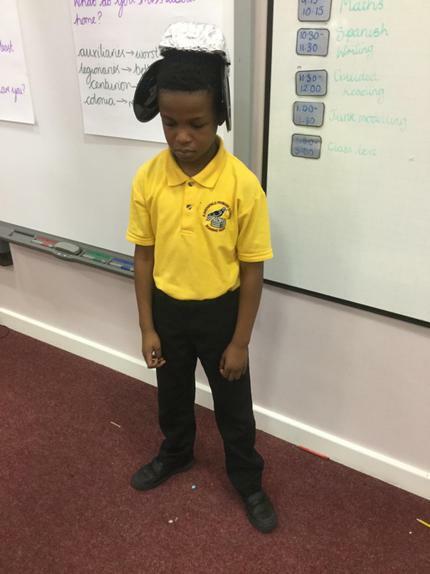 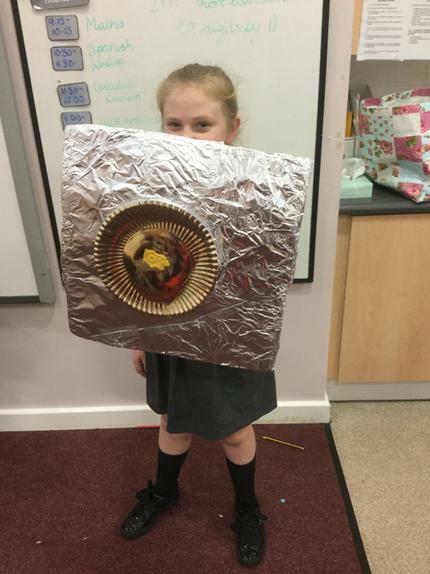 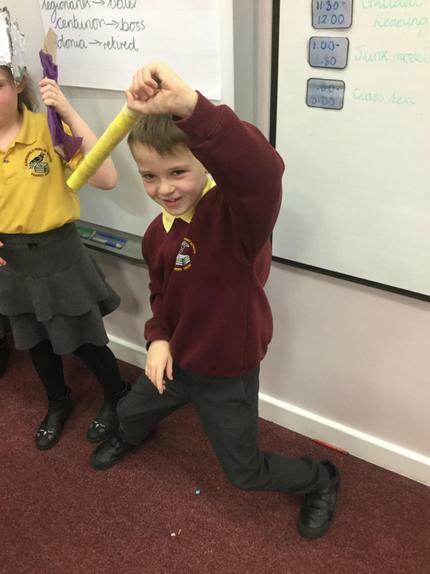 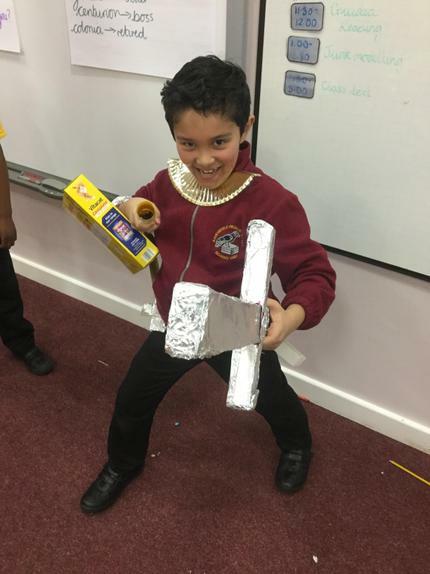 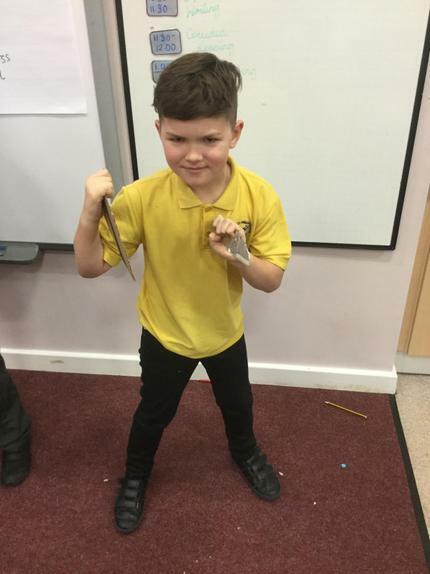 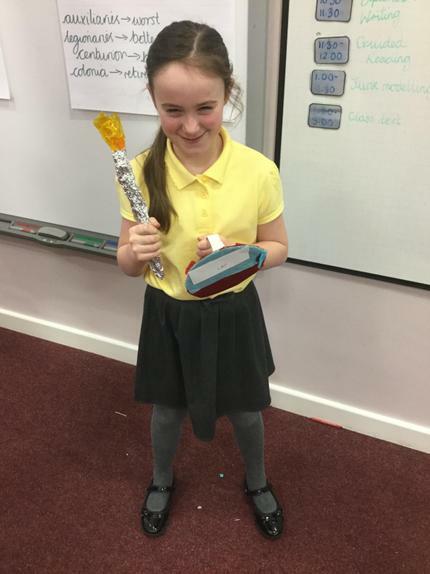 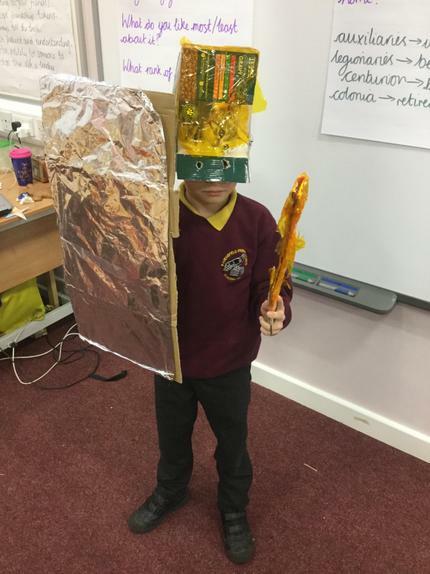 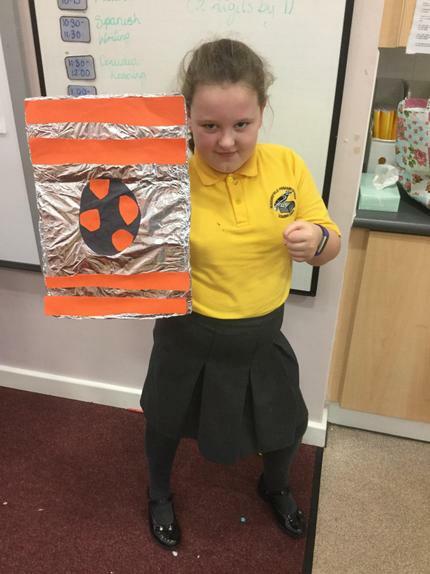 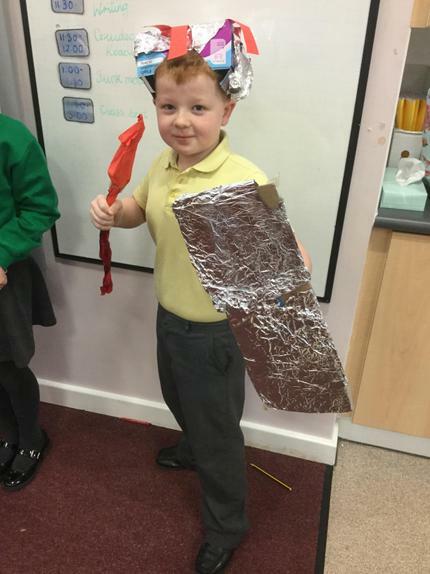 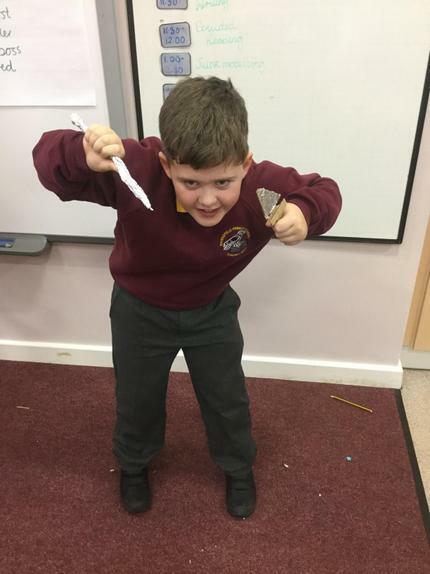 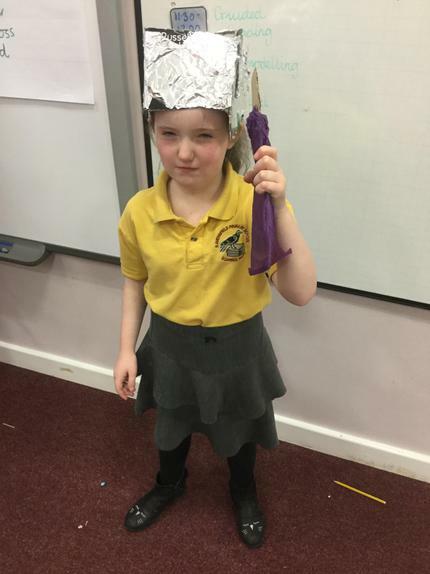 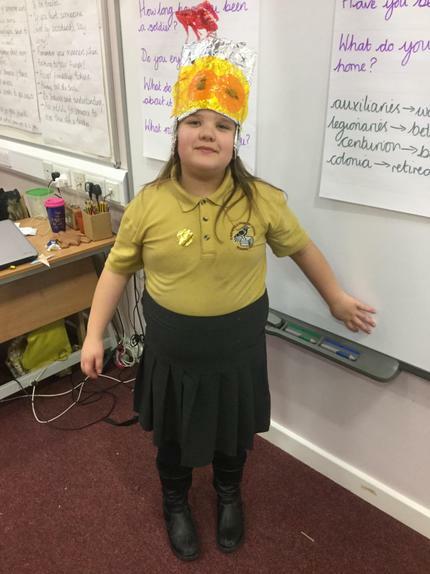 Class 8 are ready to join the Roman army! 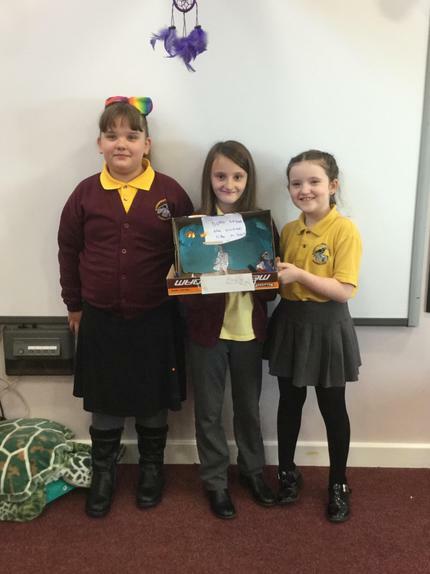 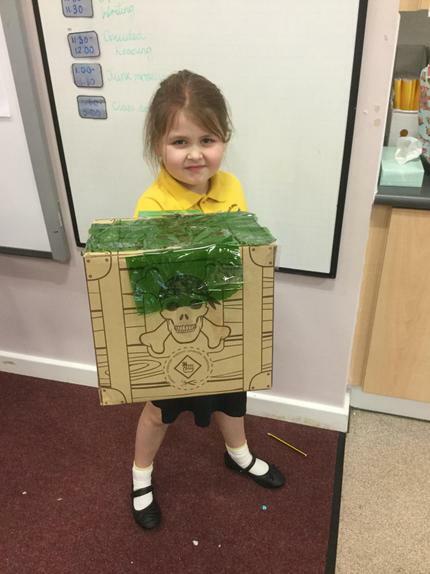 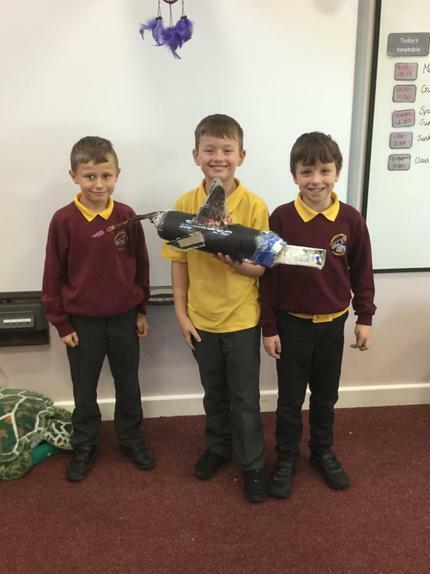 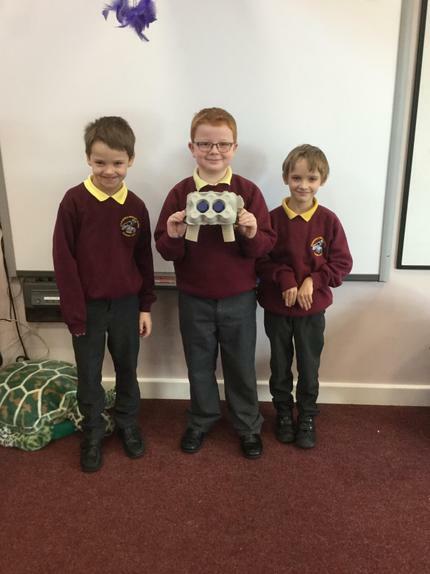 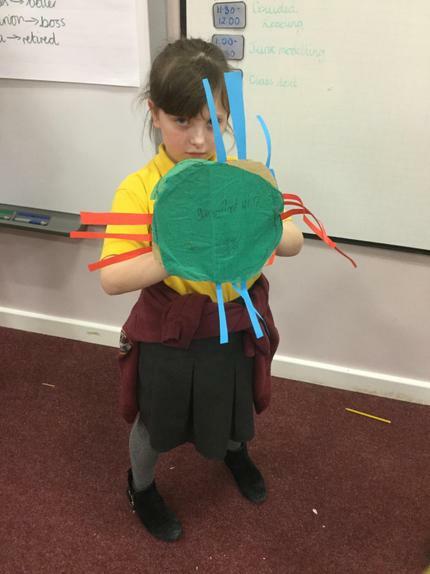 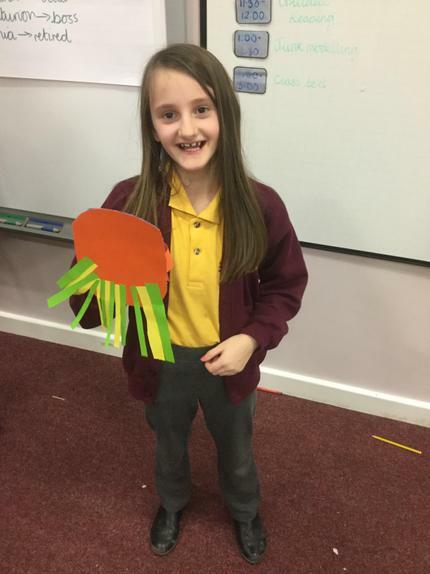 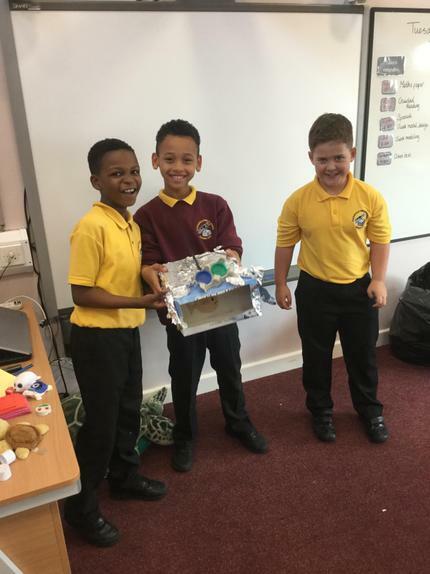 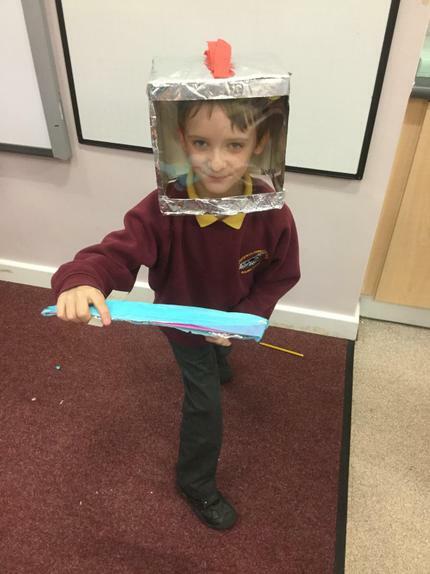 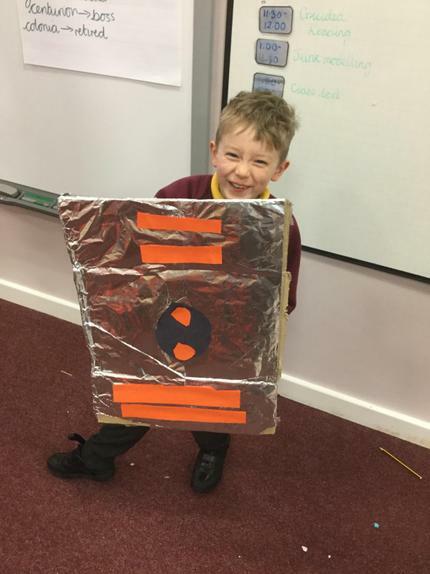 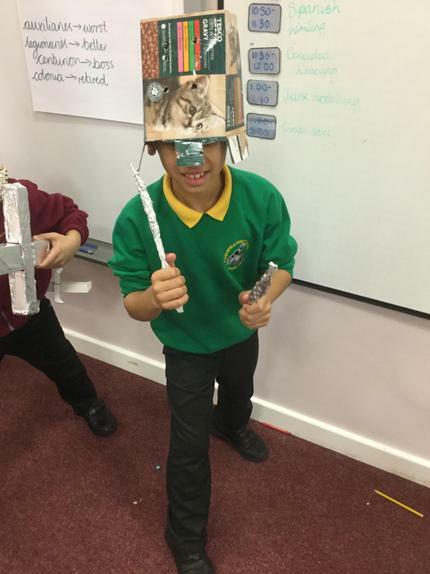 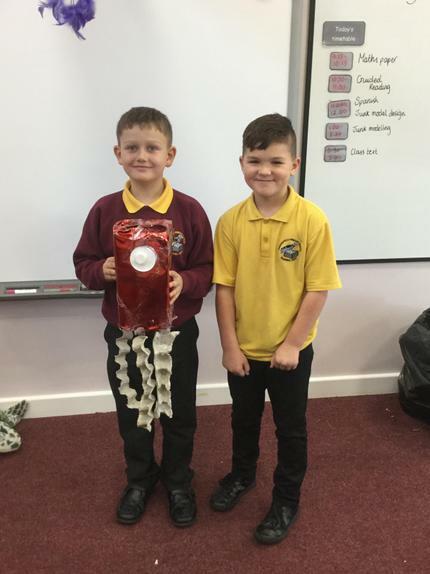 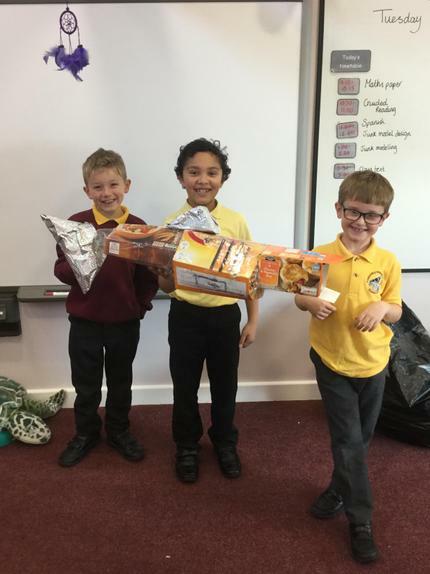 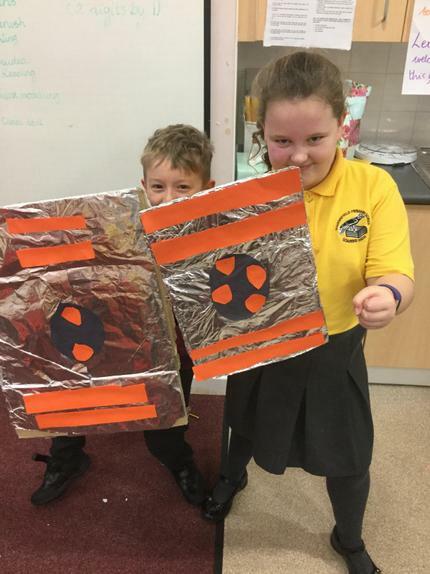 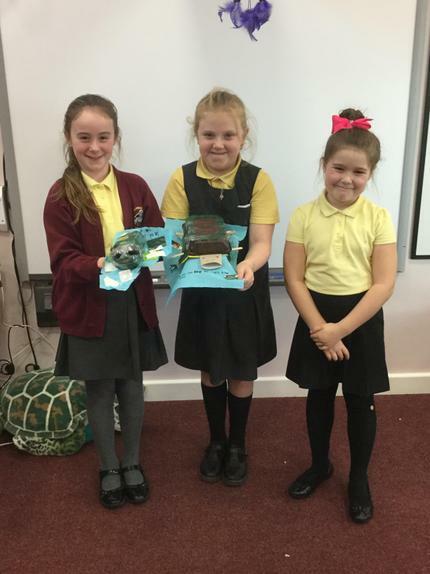 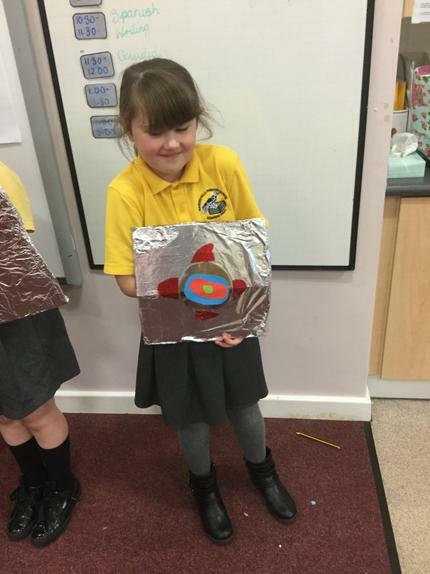 We’ve been getting creative with ‘junk’ for our class entry to the ‘Oceans are not rubbish’ competition. 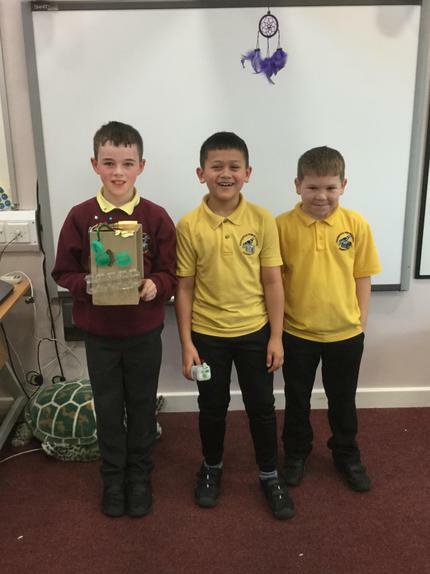 The competition aims to raise awareness around the issue of plastic pollution in our oceans. 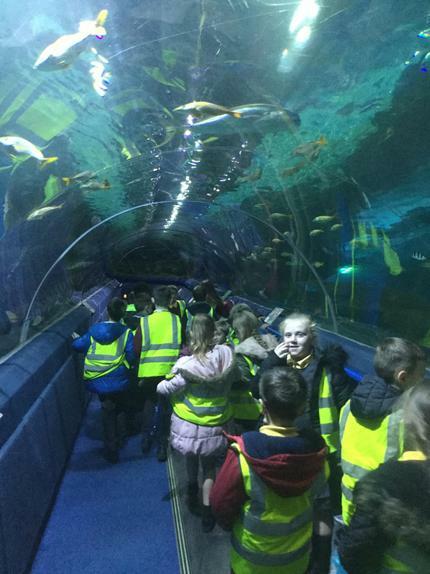 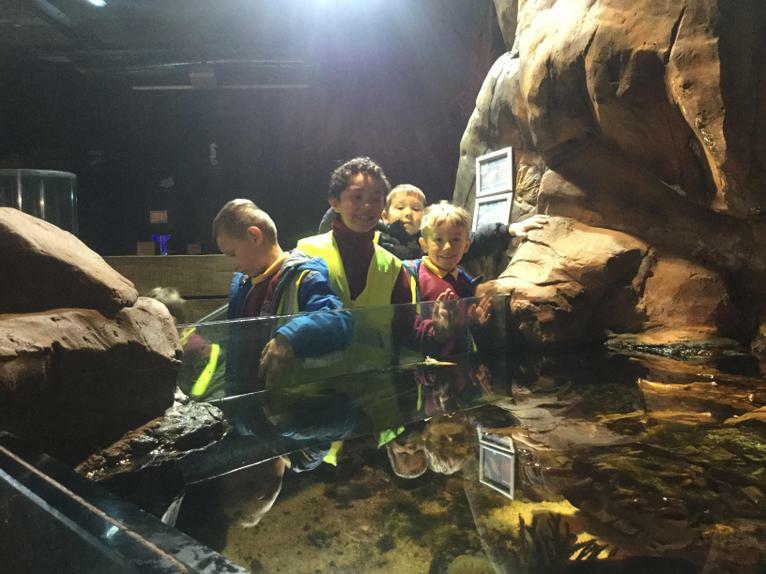 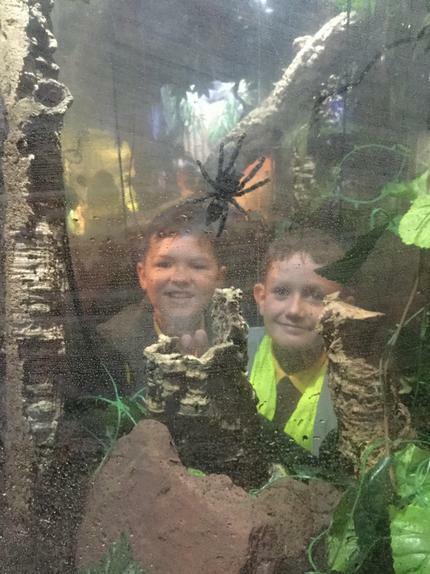 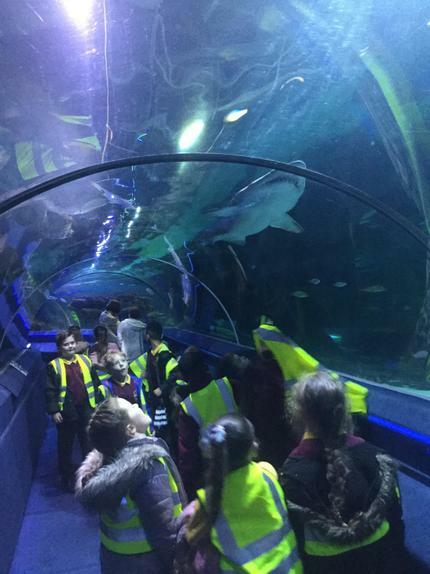 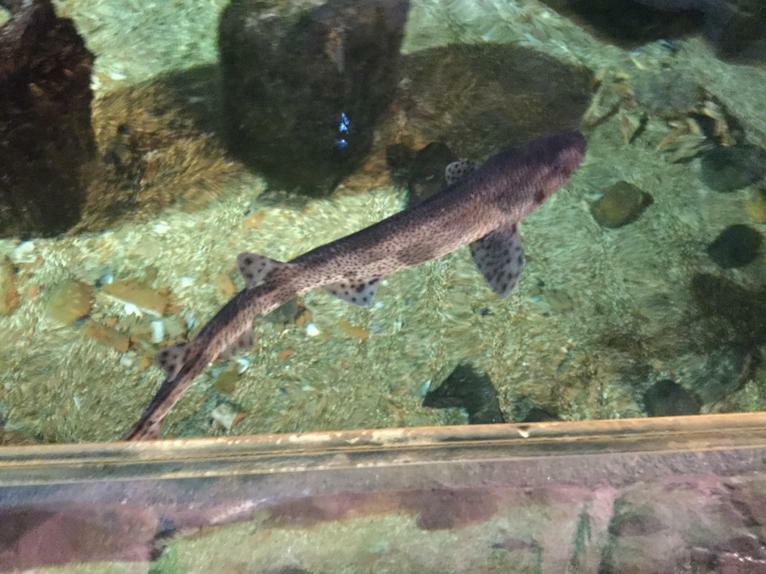 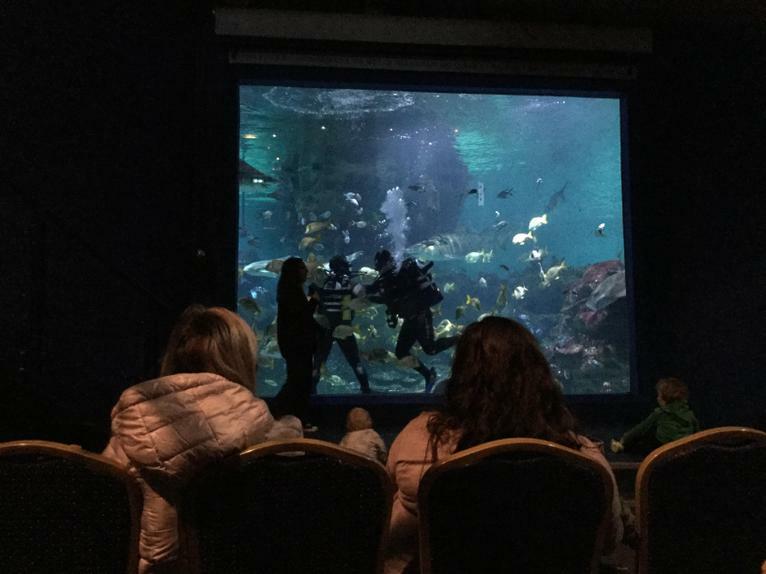 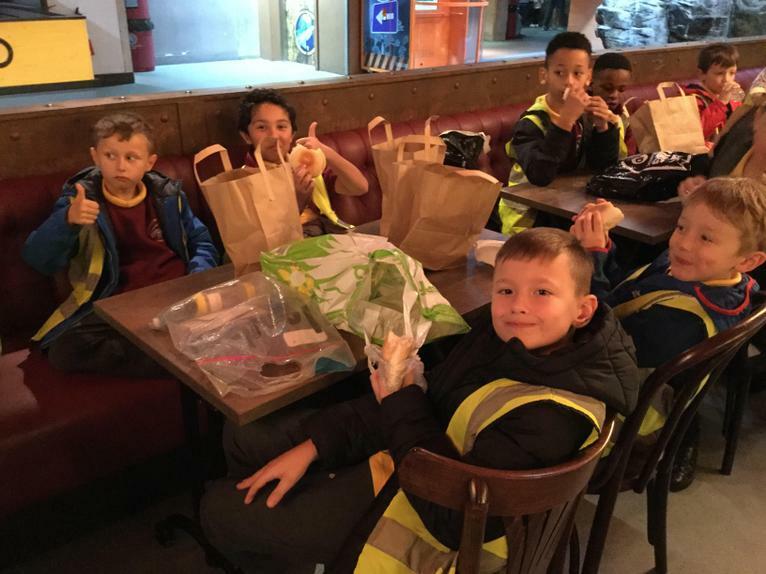 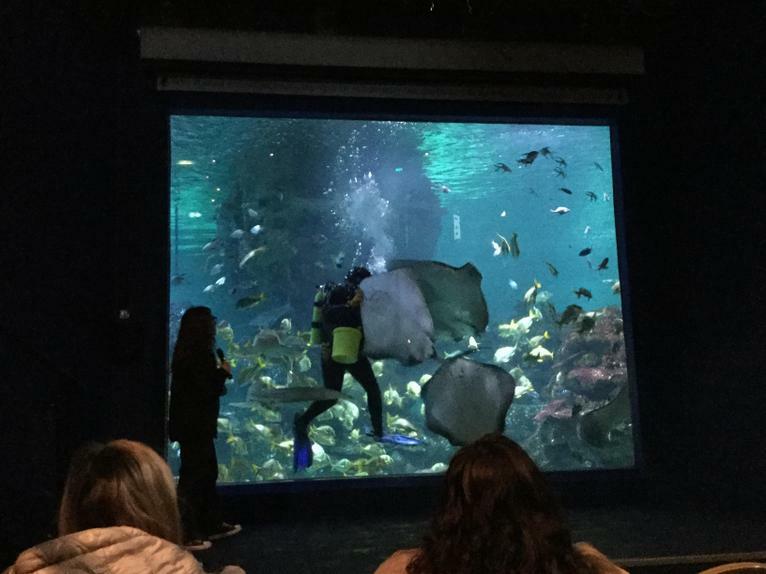 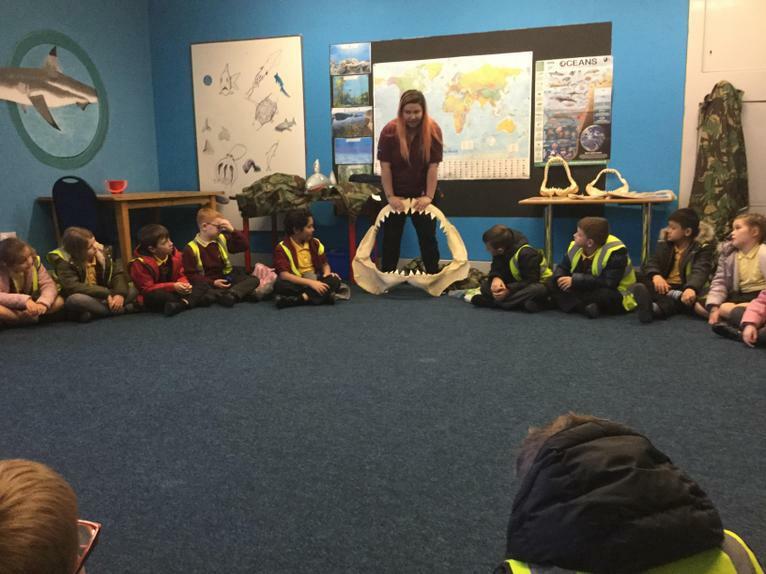 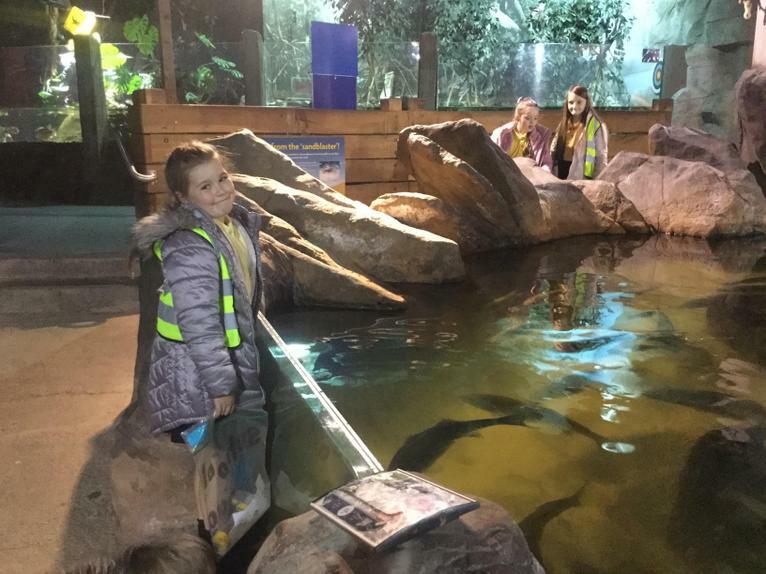 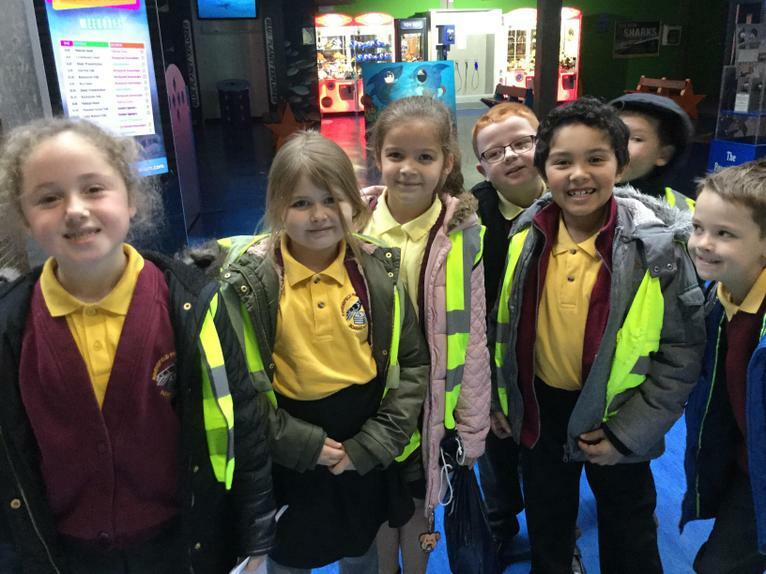 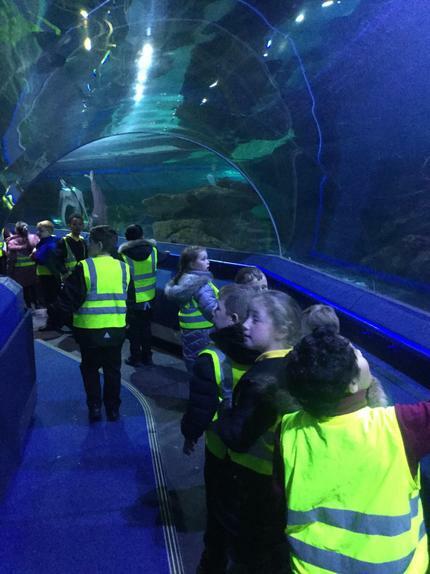 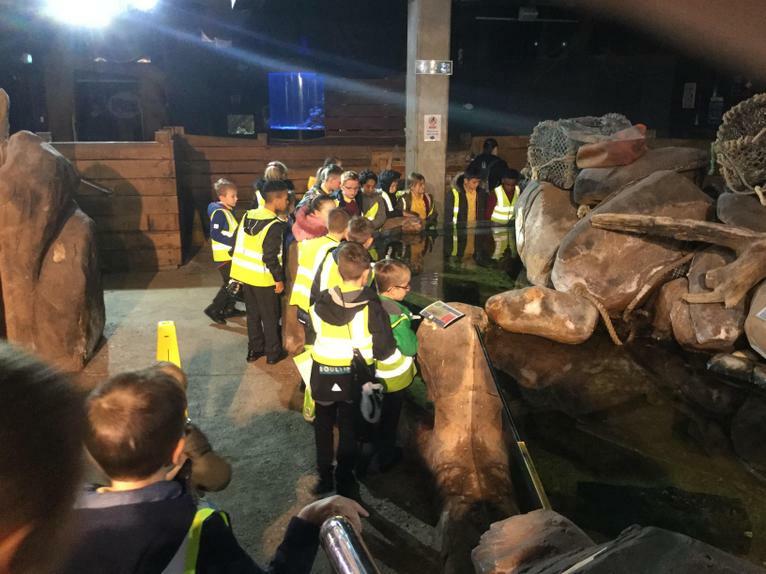 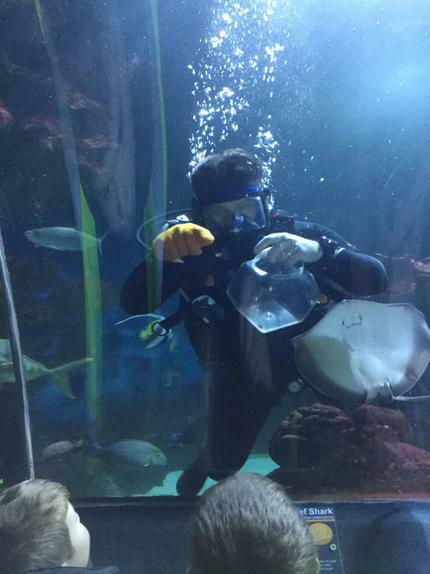 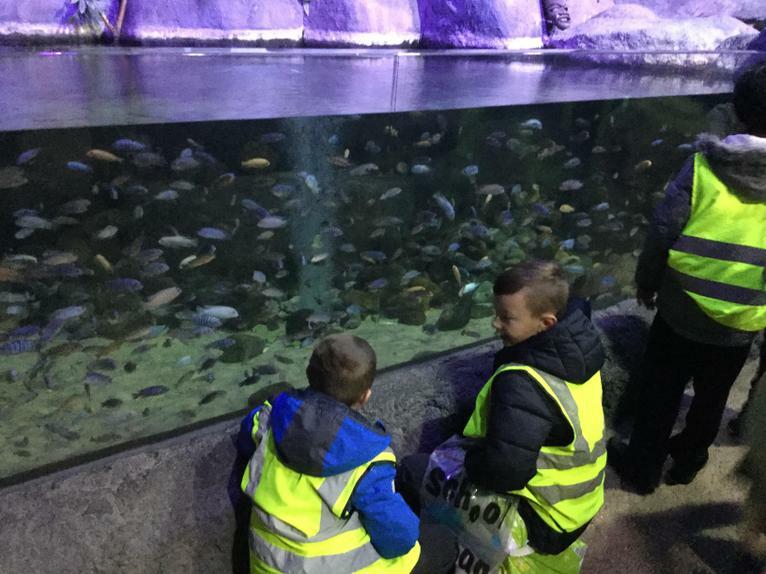 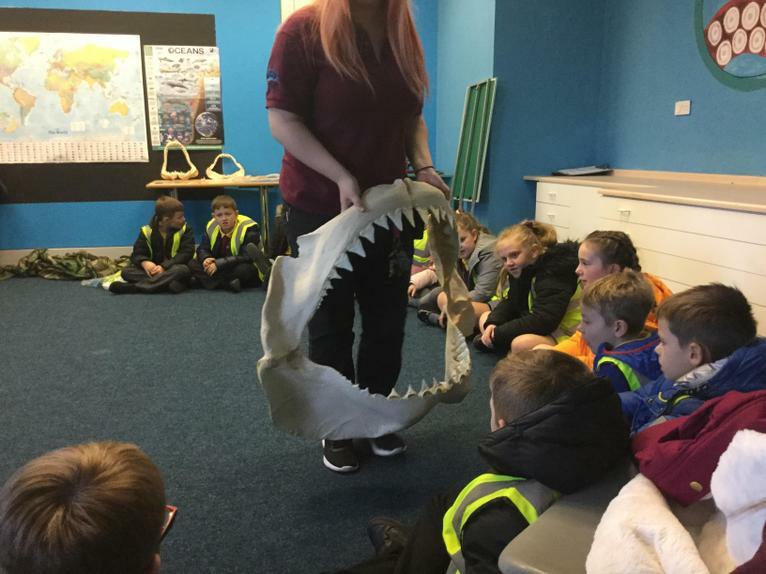 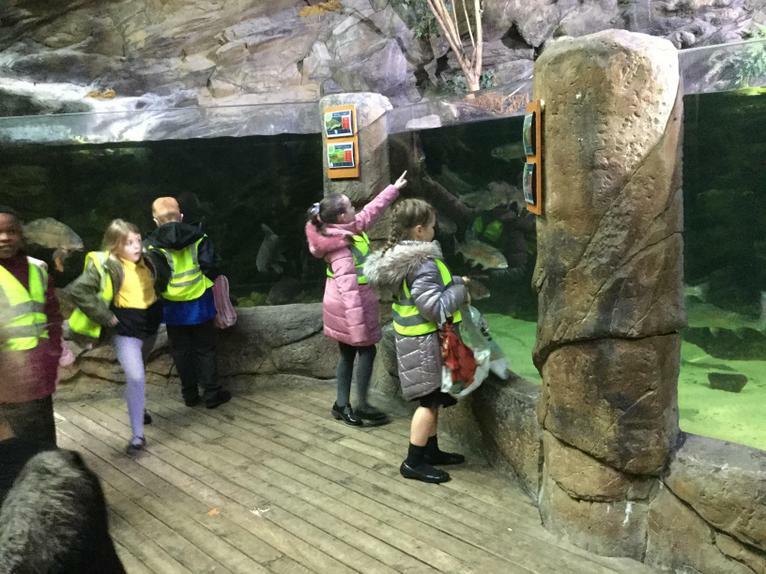 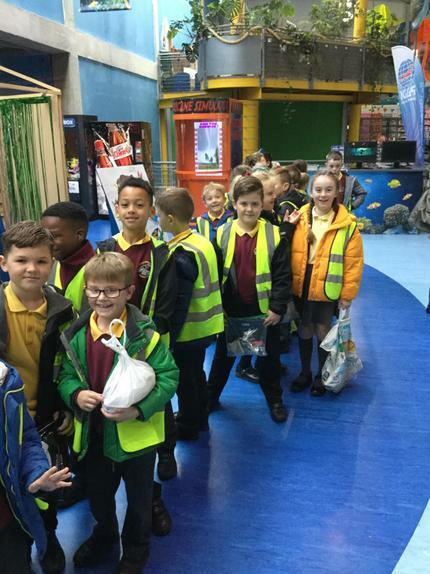 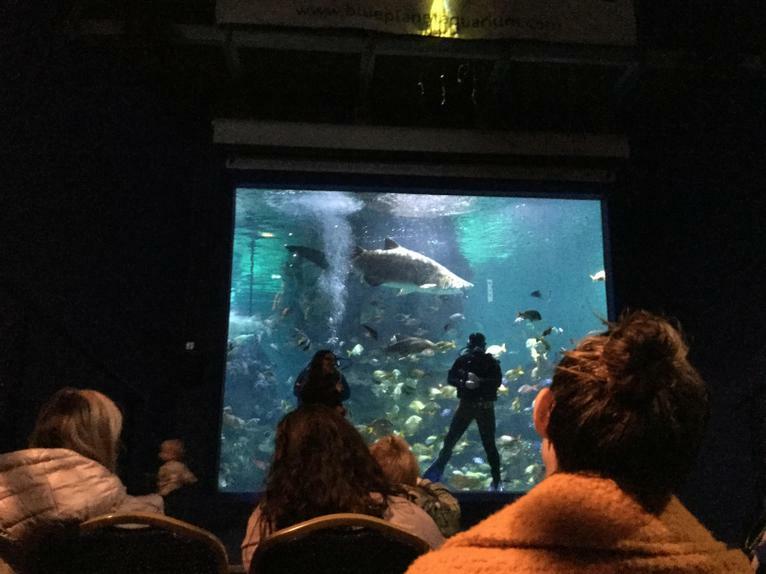 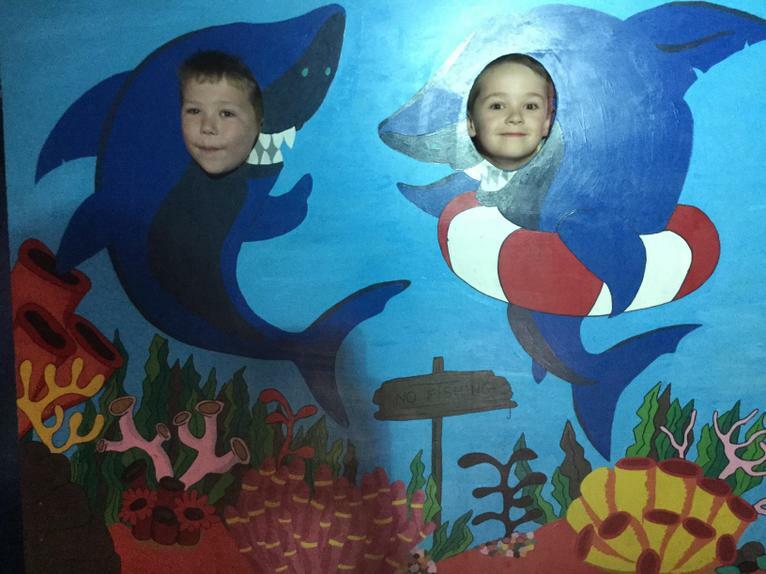 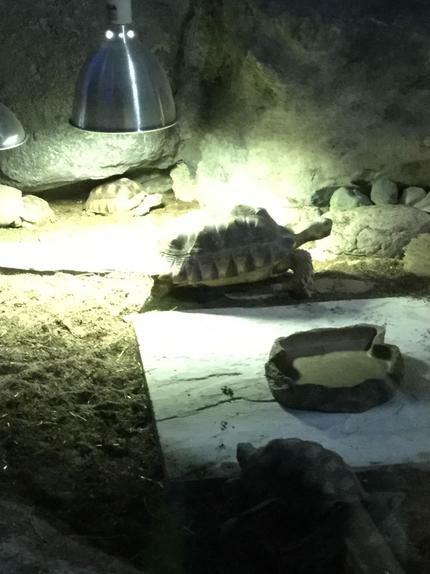 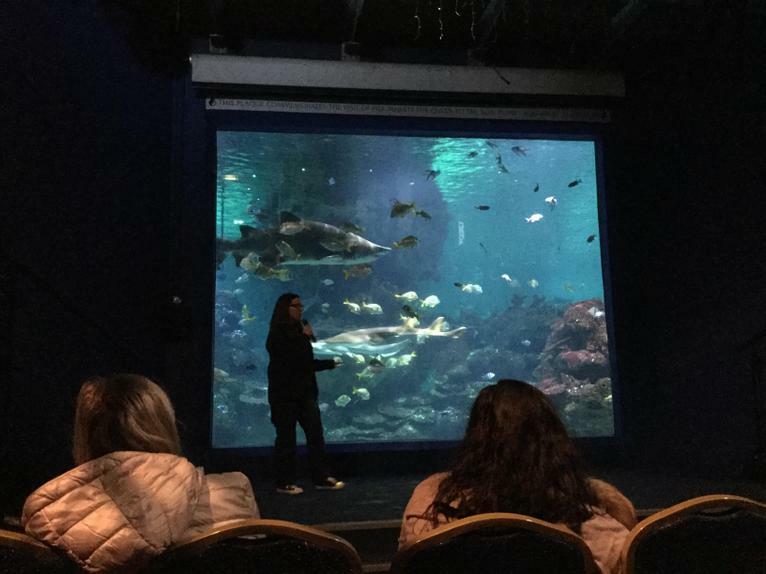 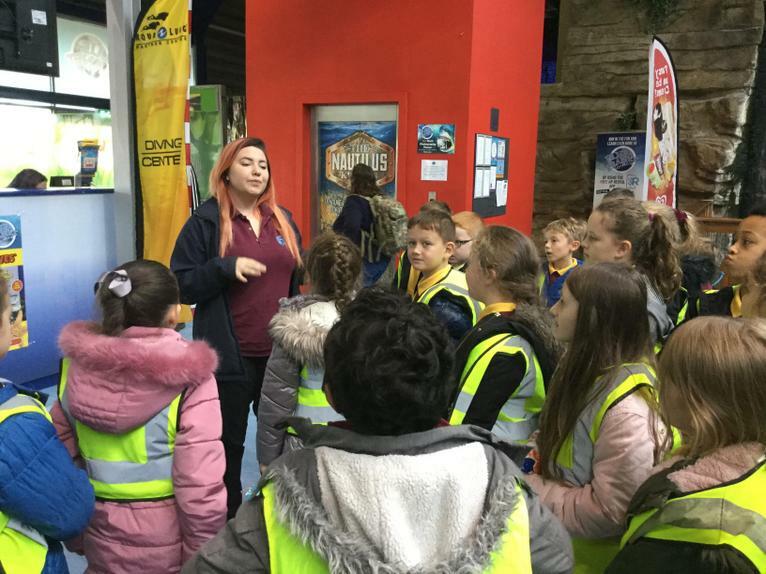 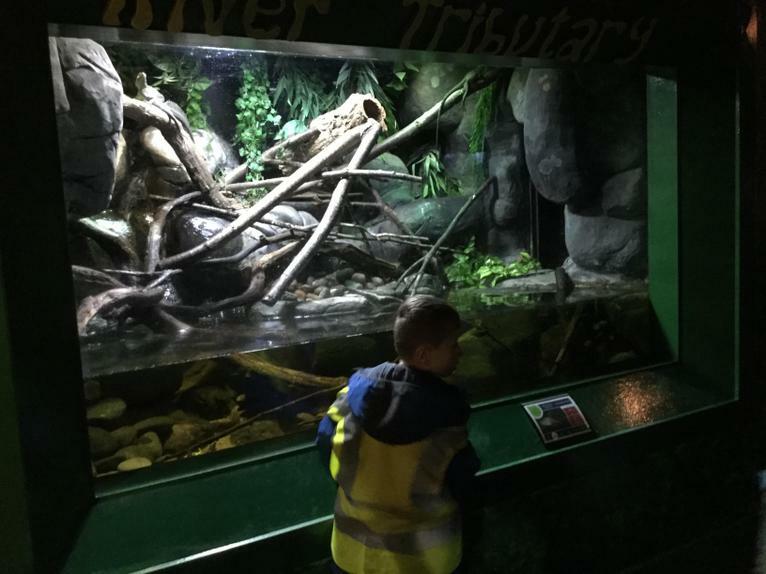 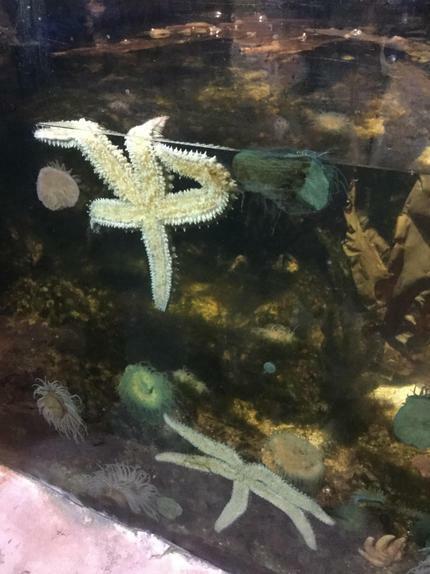 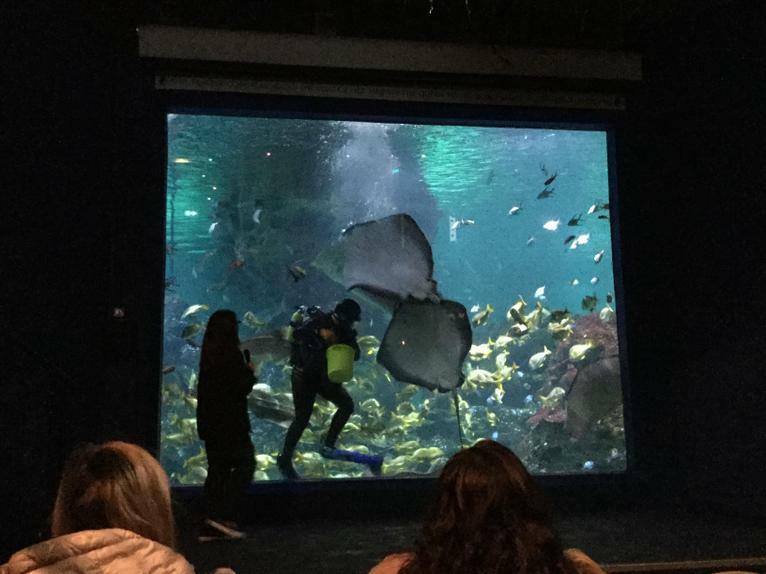 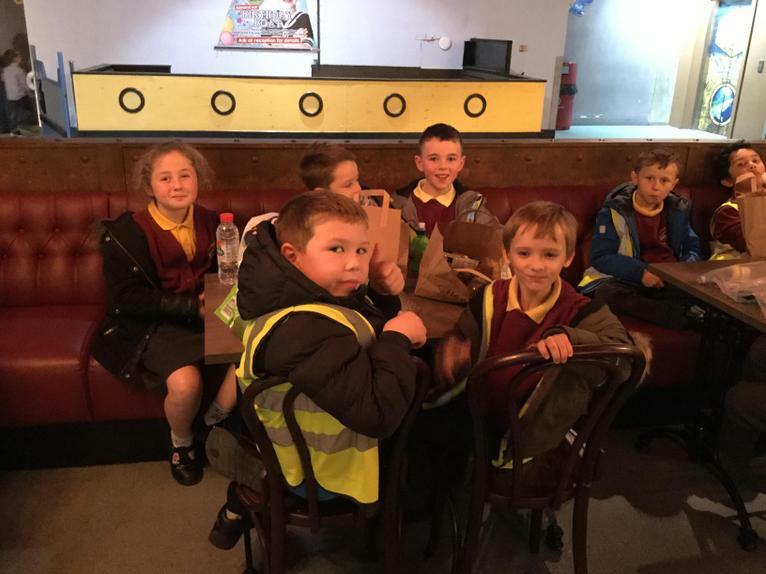 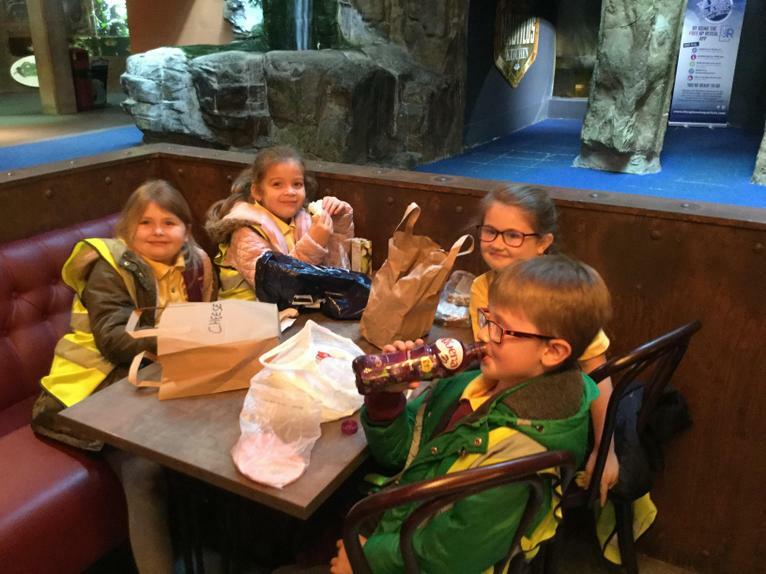 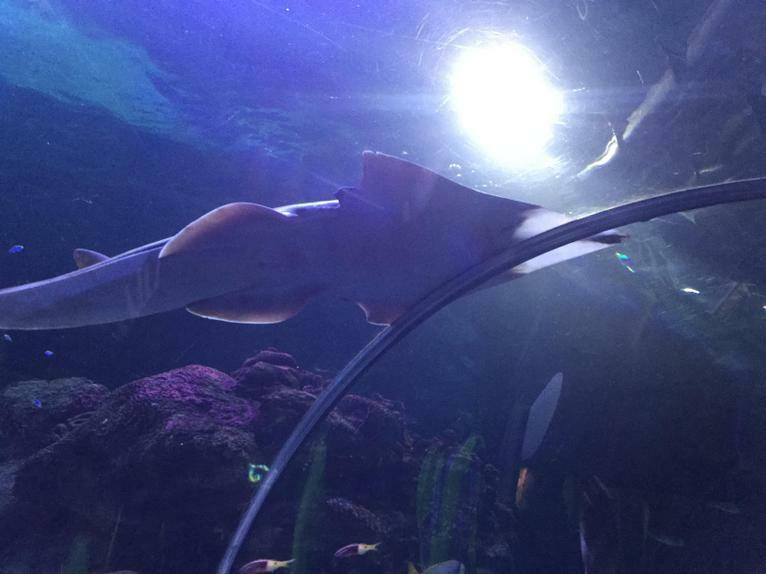 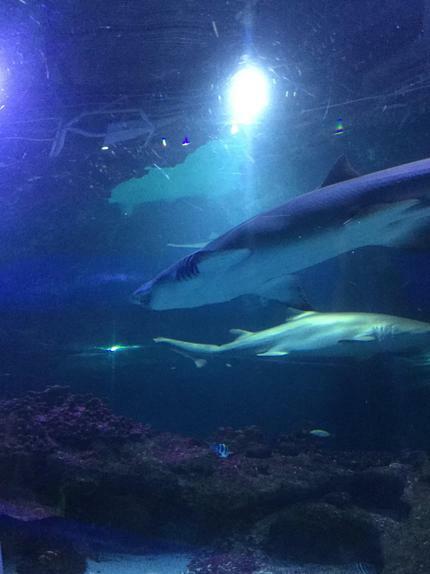 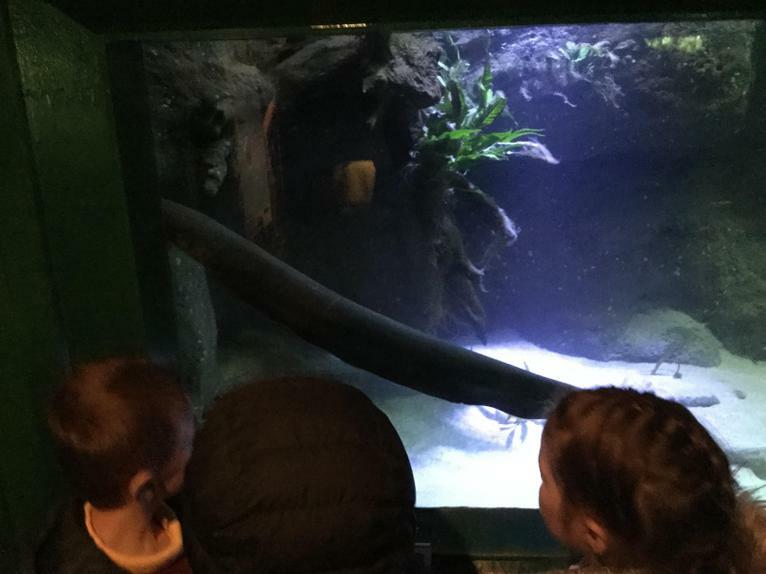 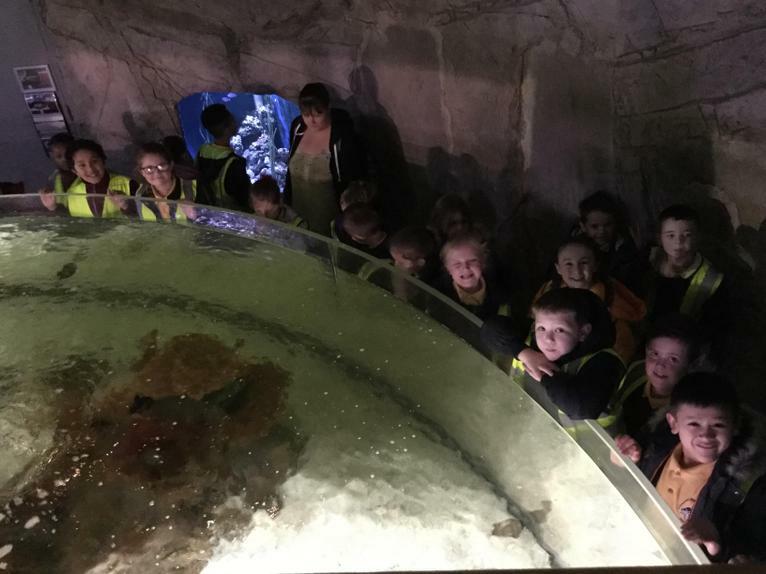 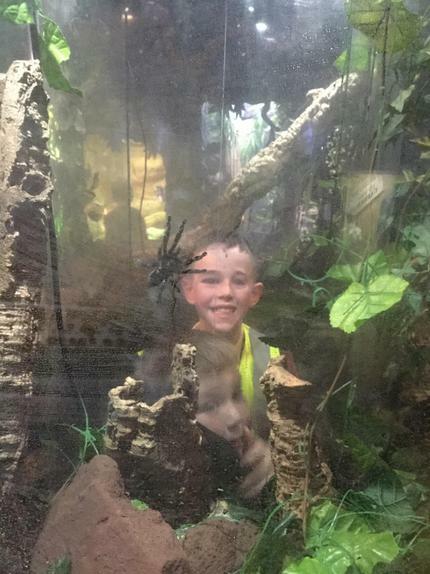 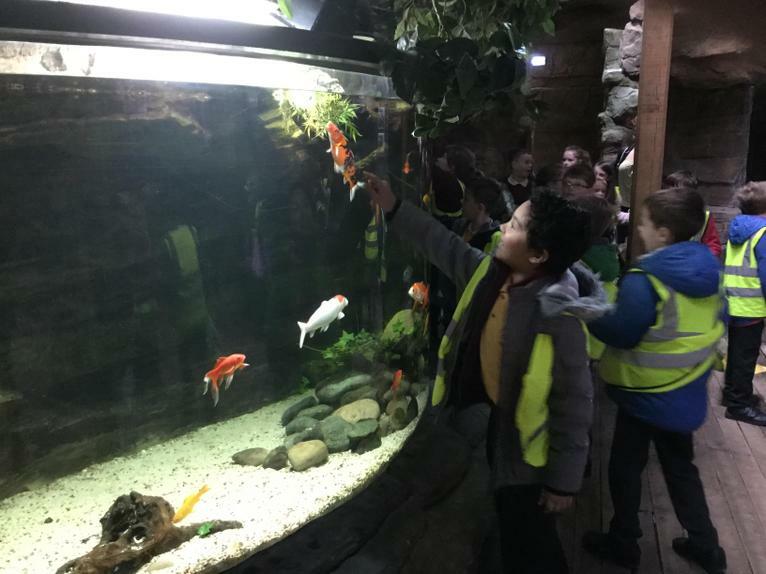 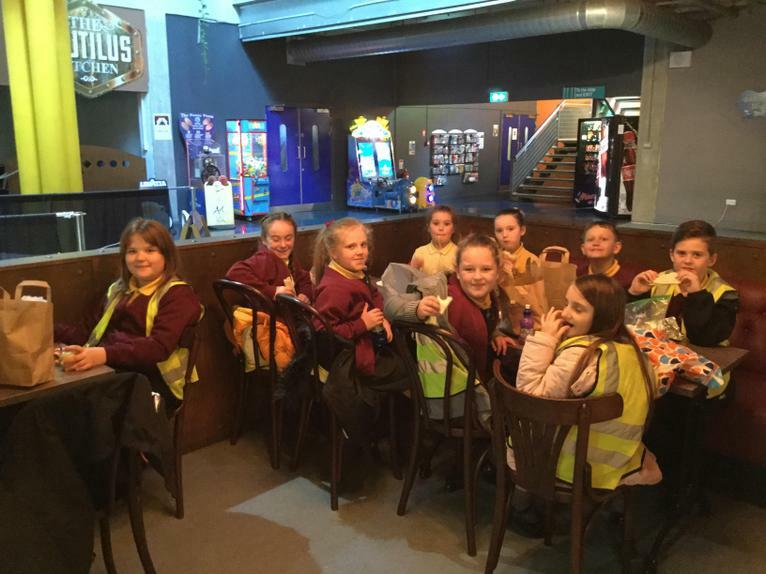 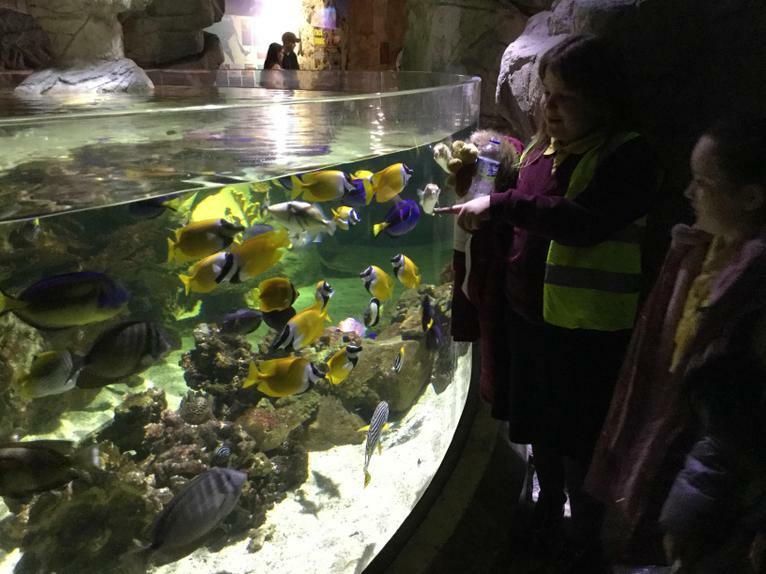 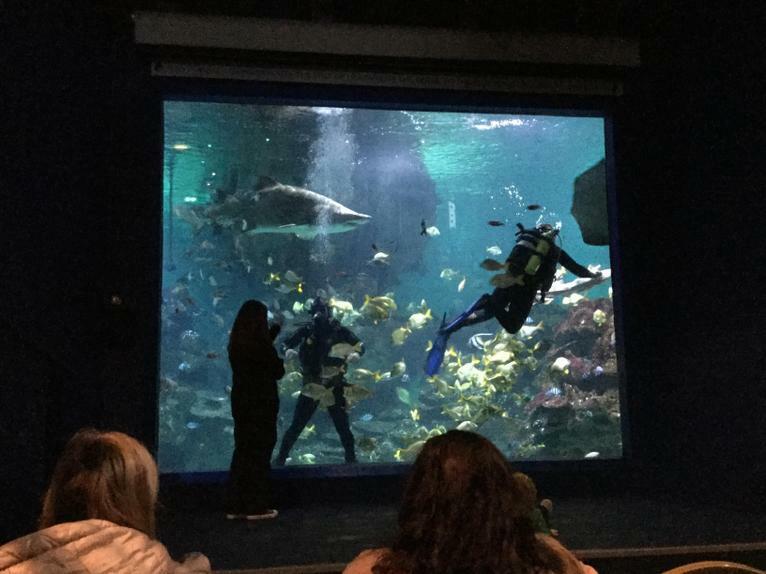 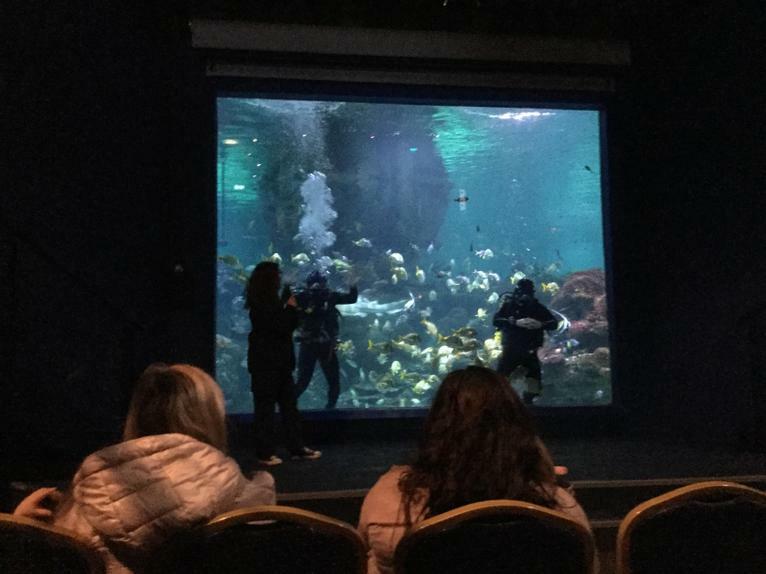 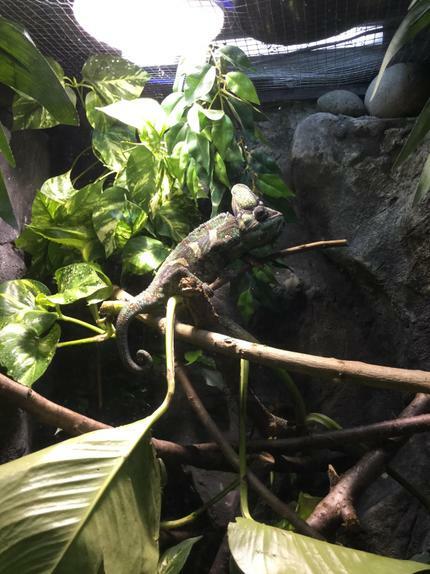 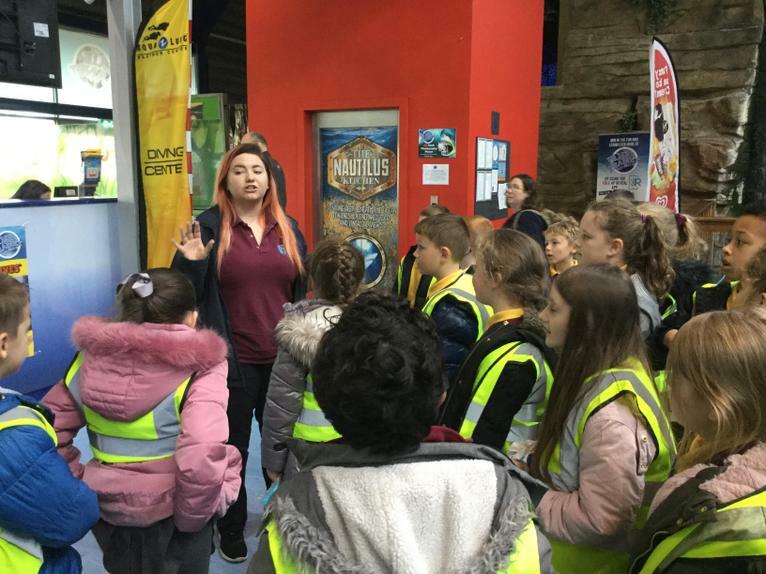 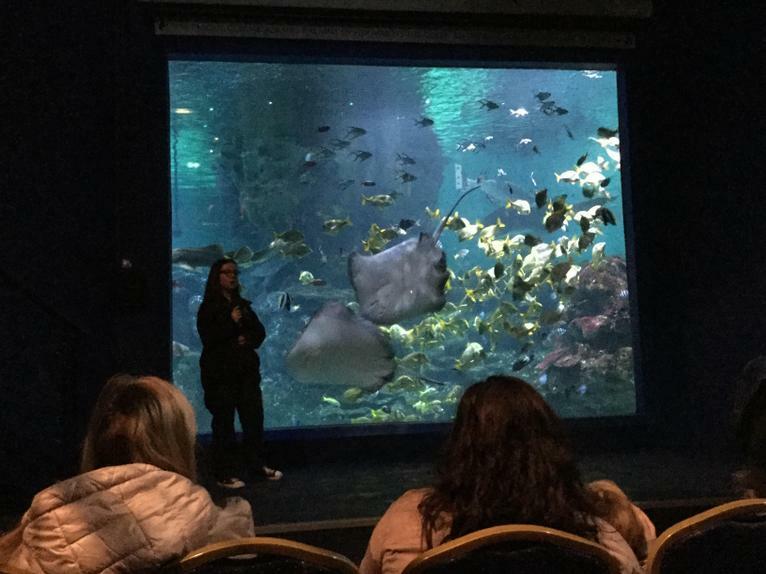 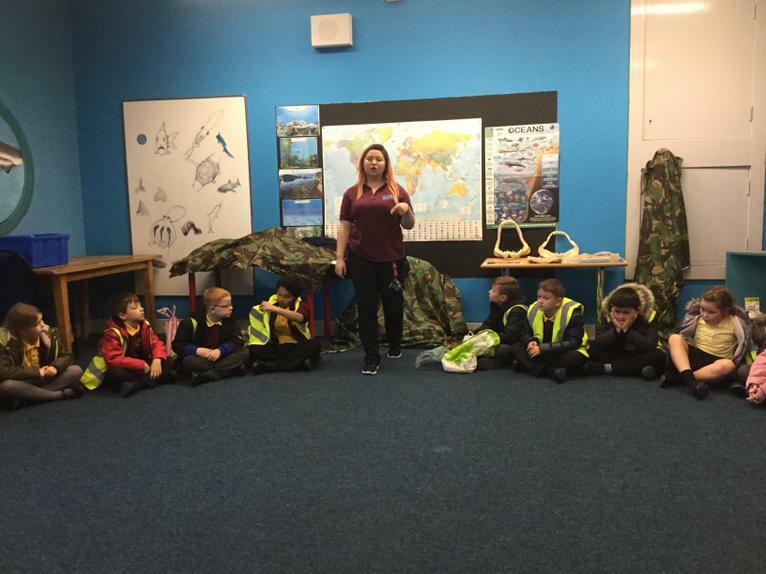 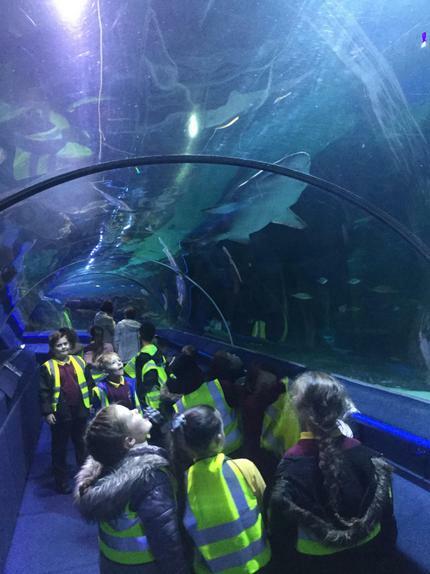 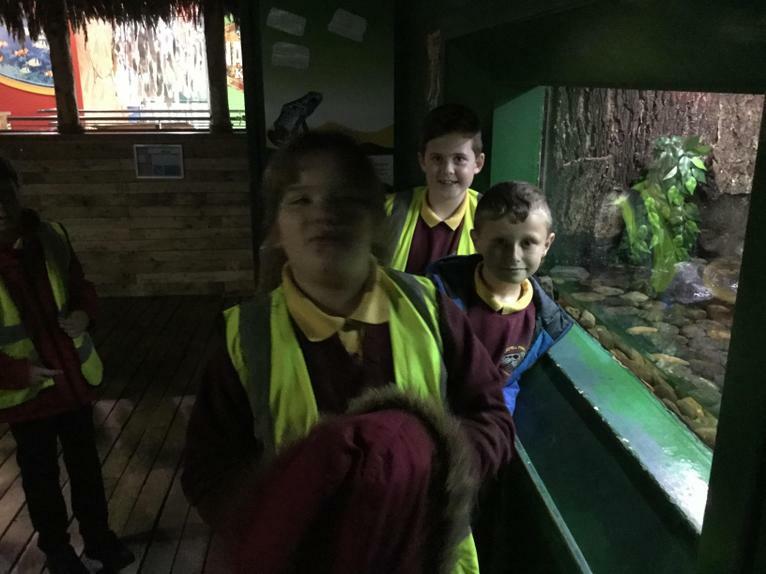 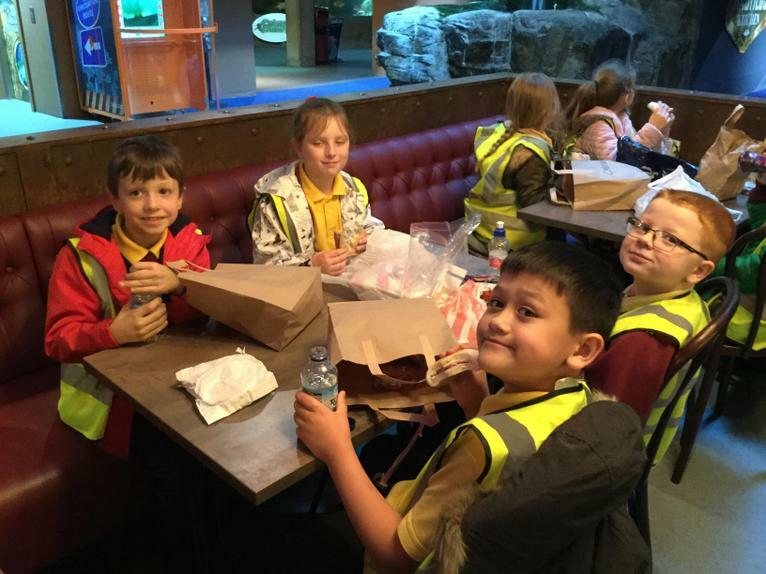 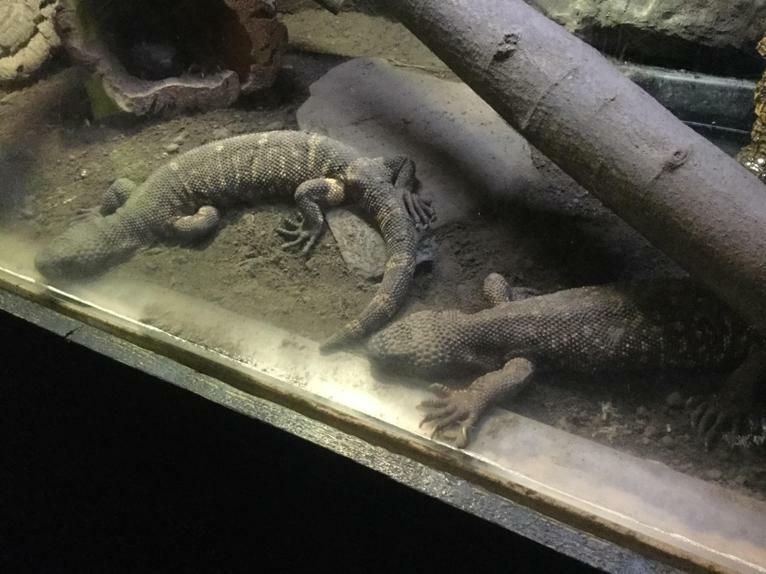 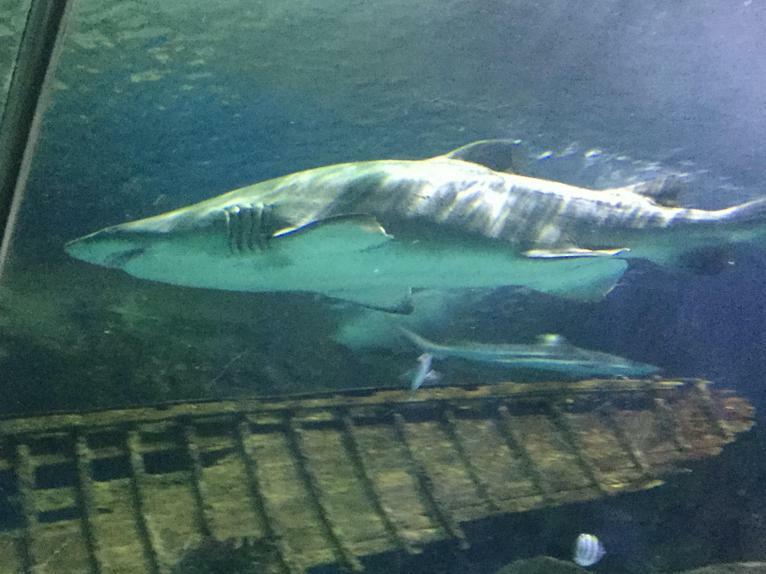 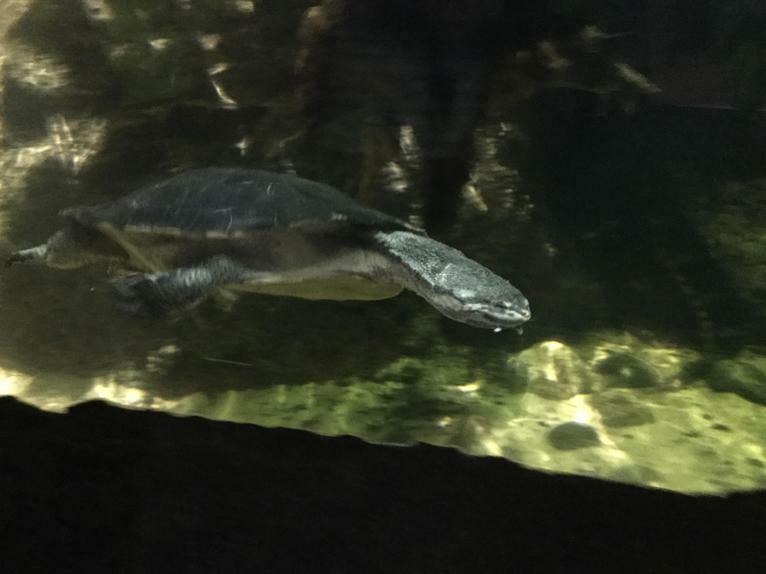 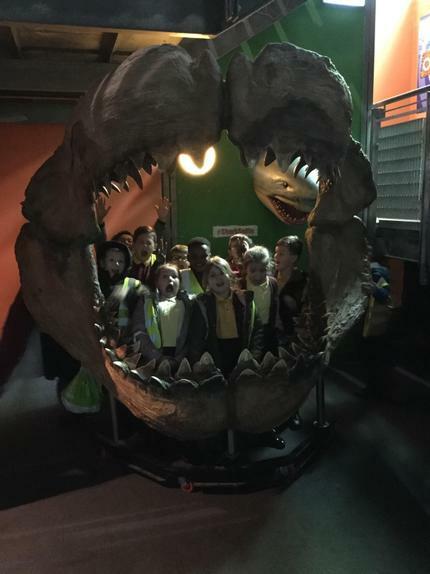 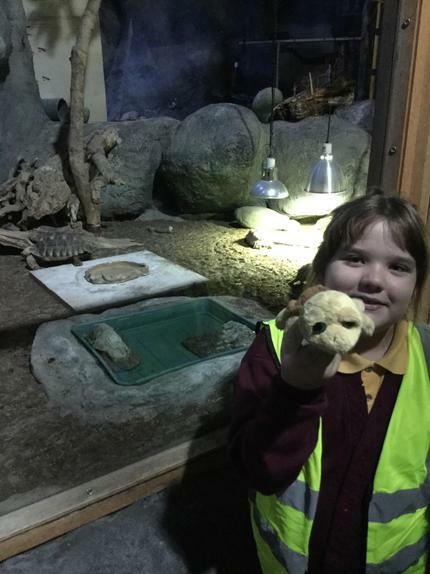 We thoroughly enjoyed our day at the Blue Planet aquarium! 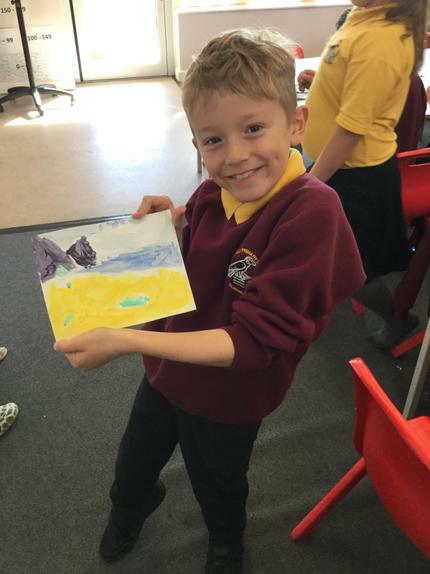 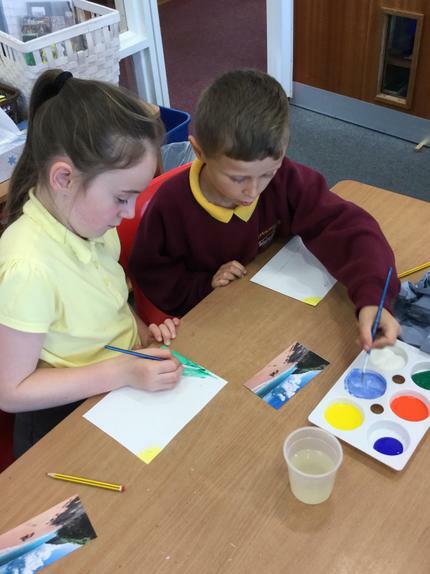 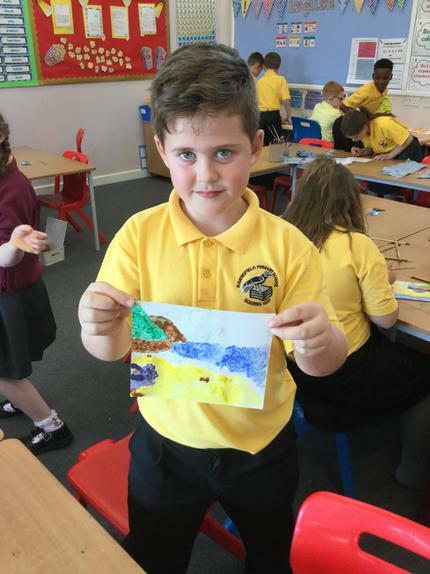 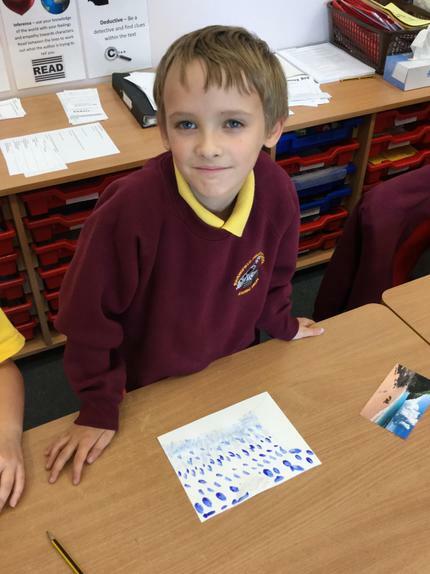 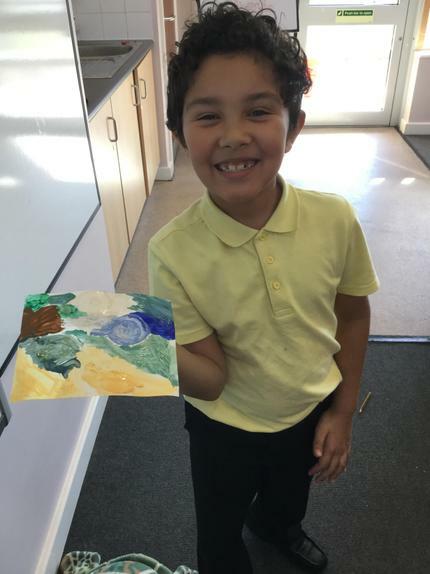 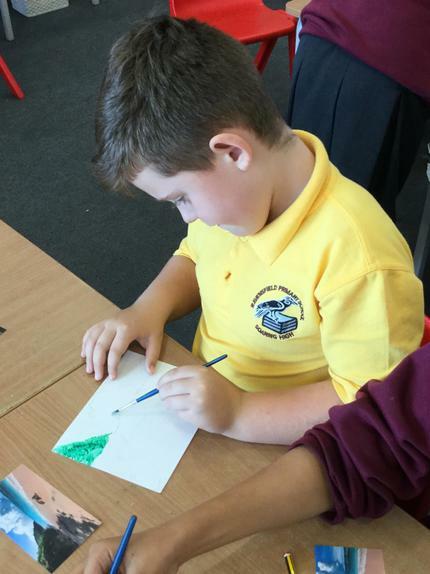 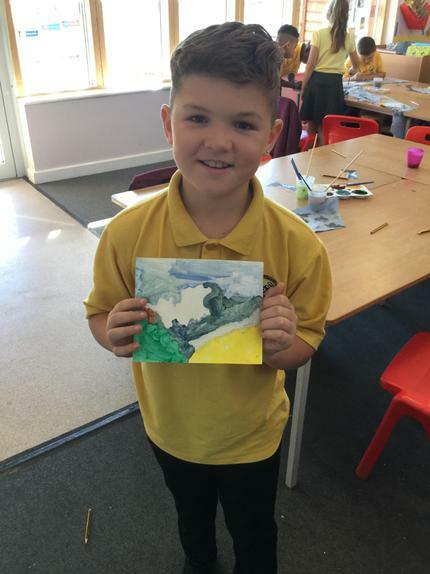 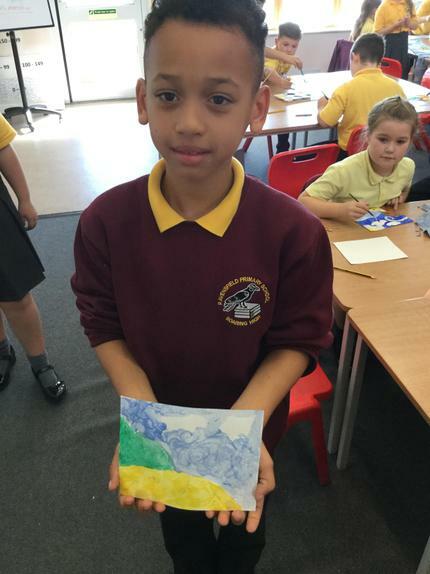 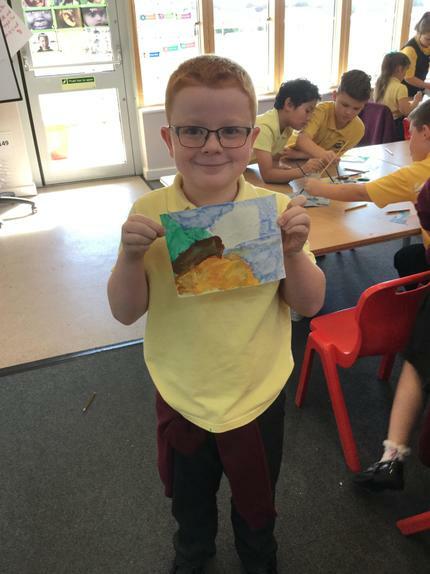 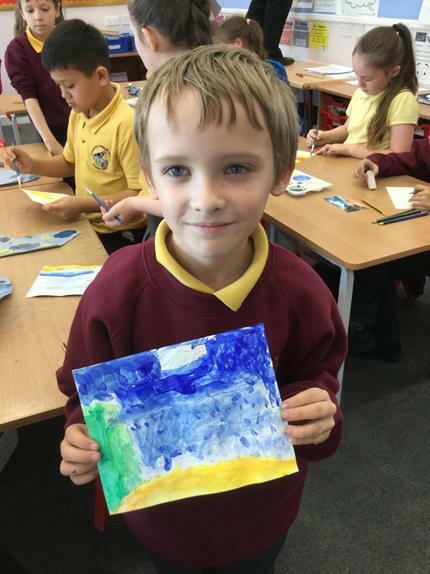 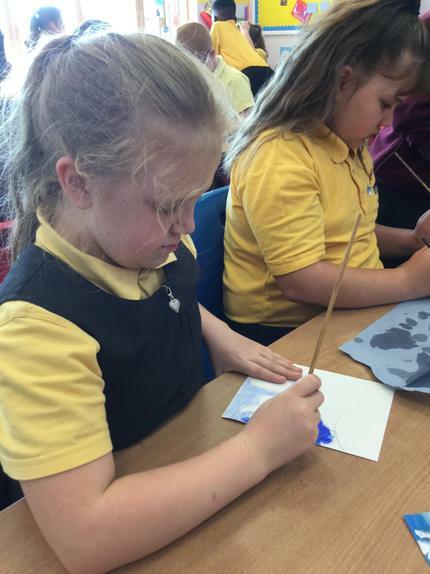 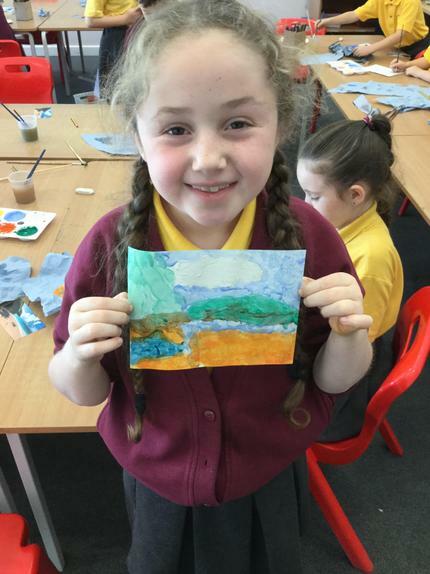 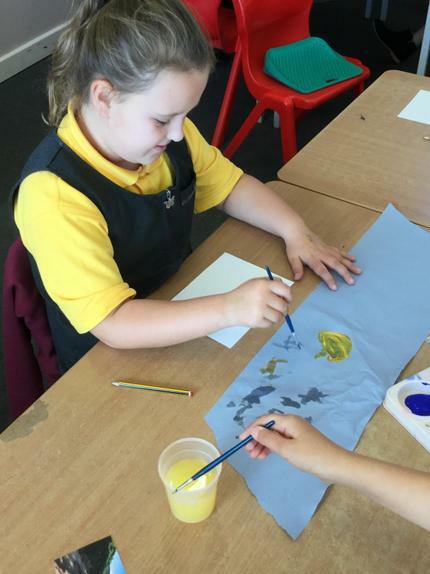 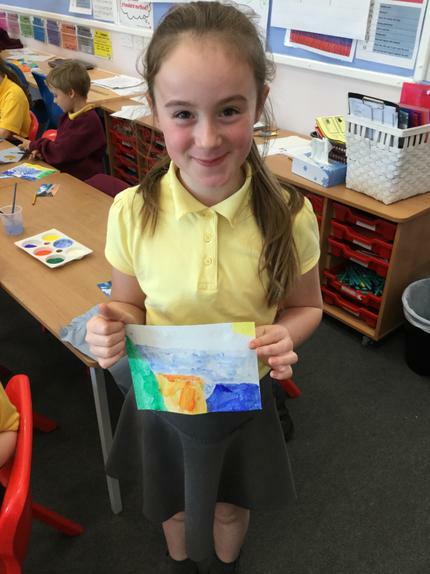 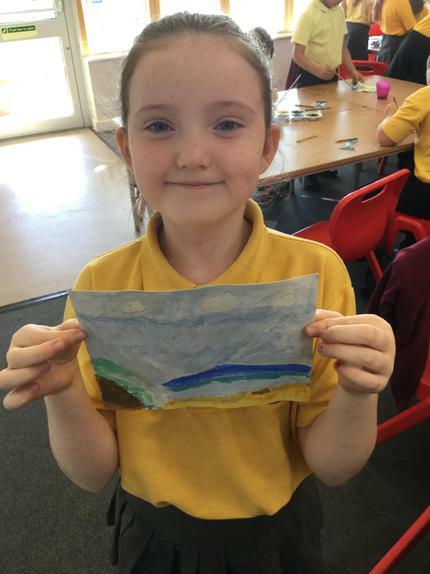 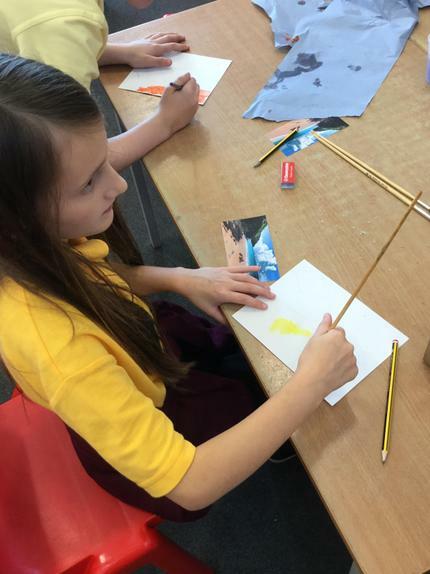 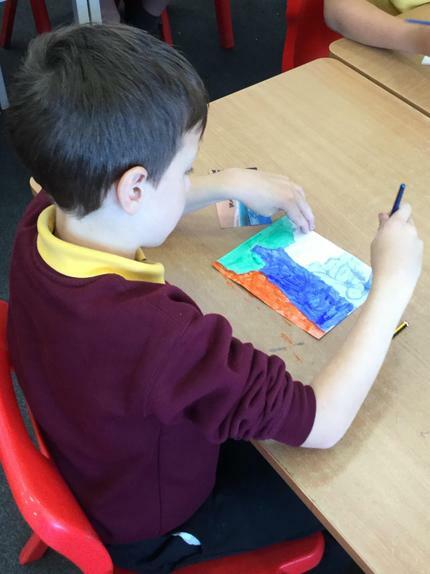 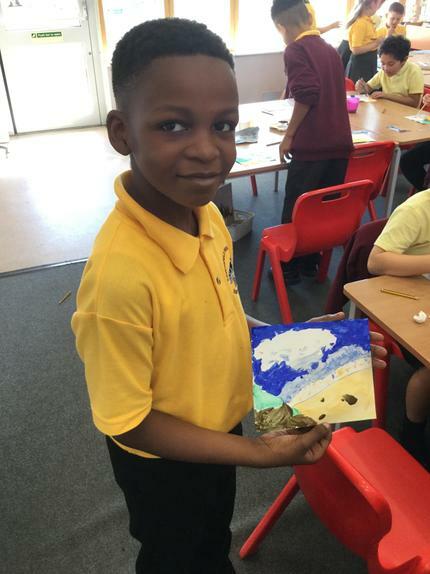 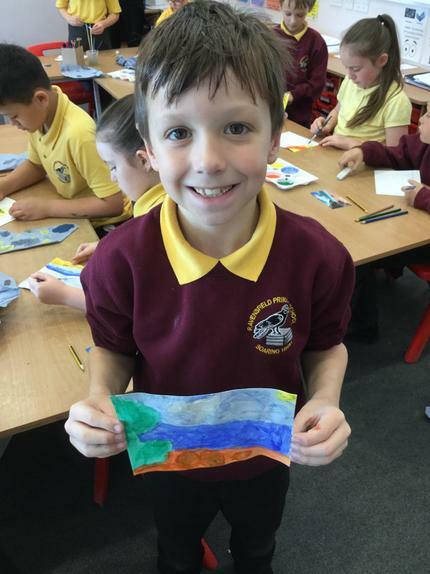 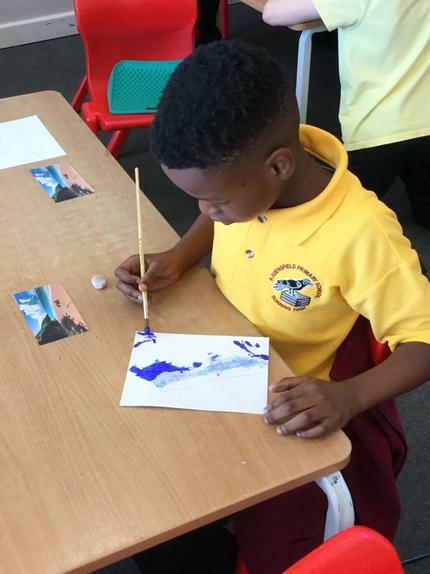 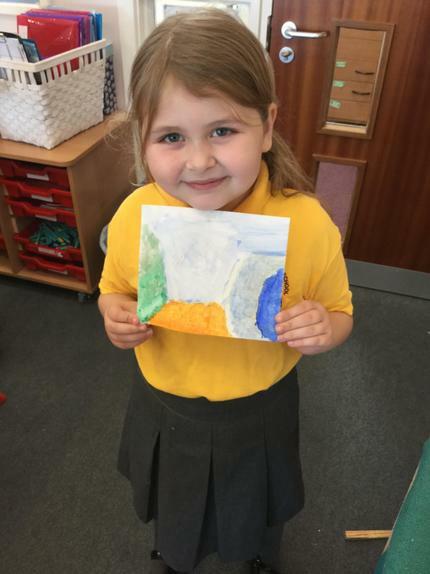 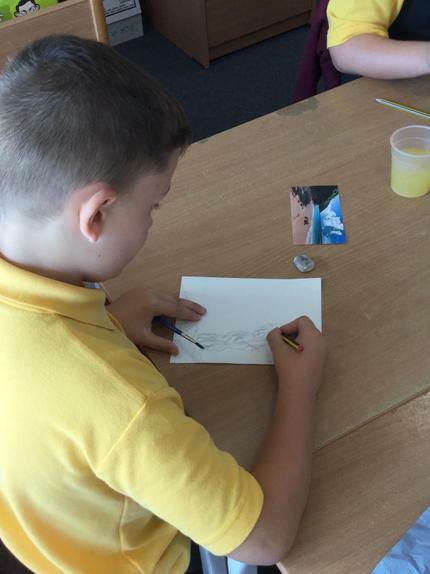 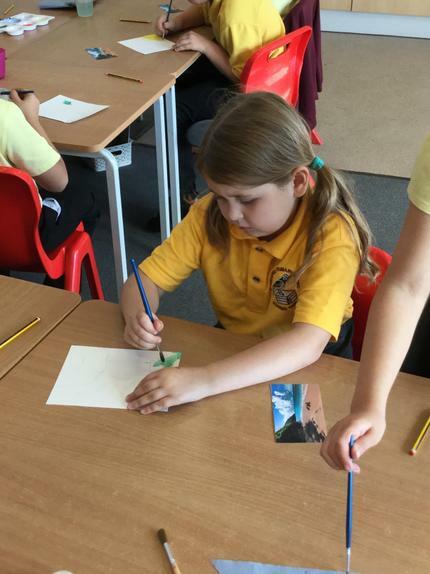 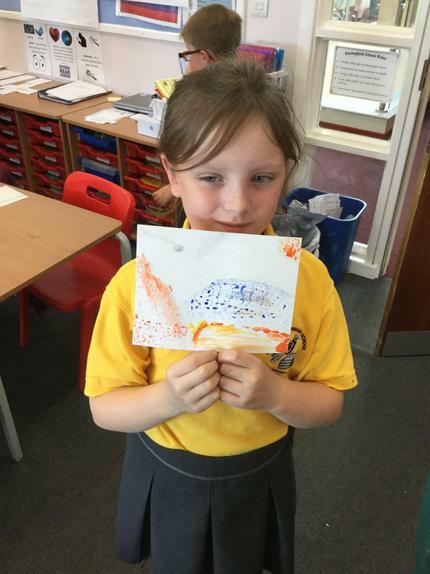 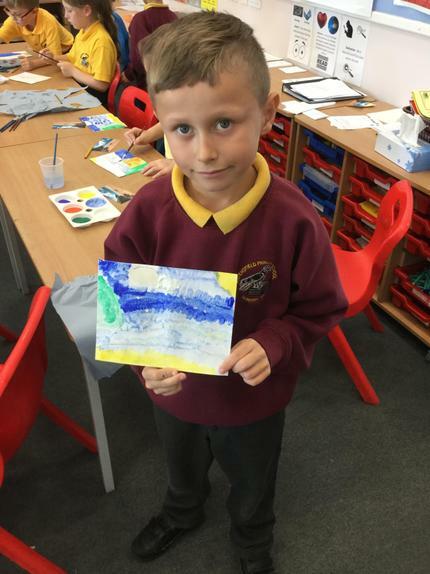 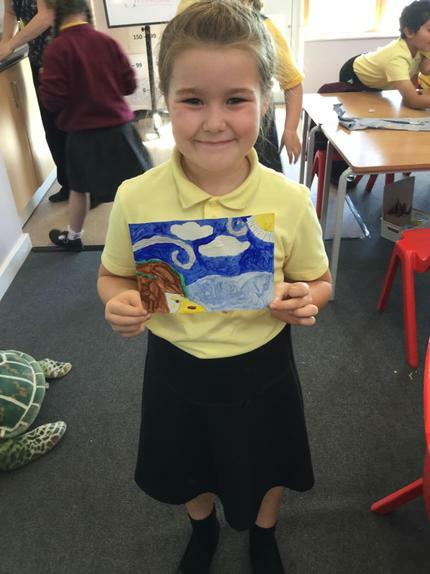 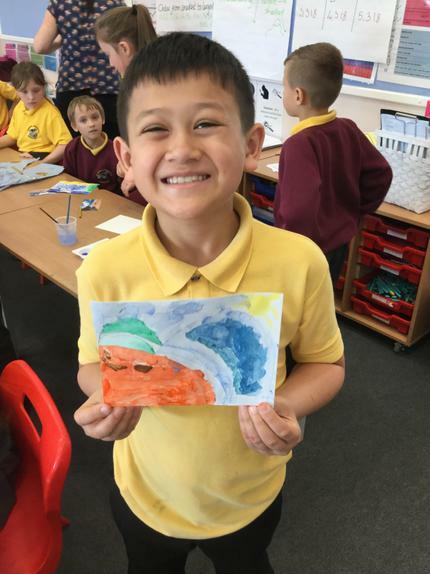 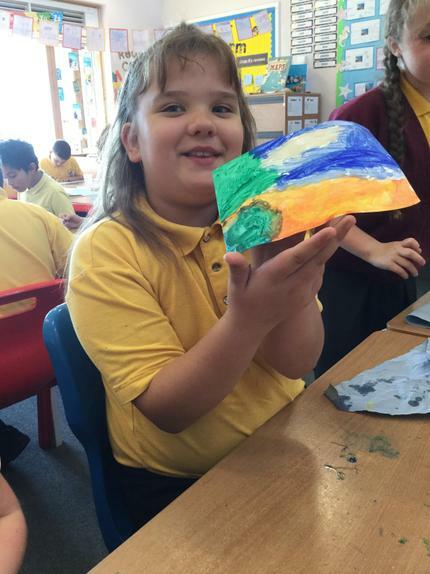 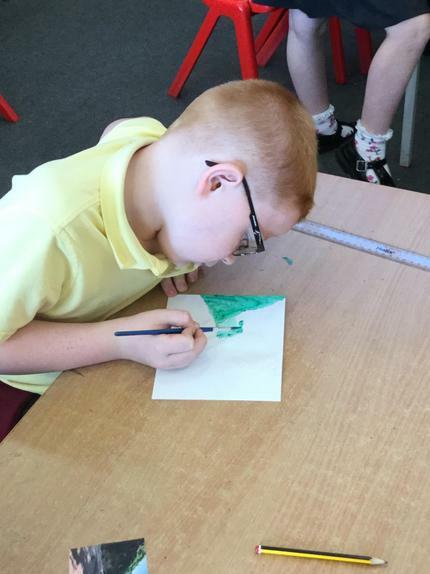 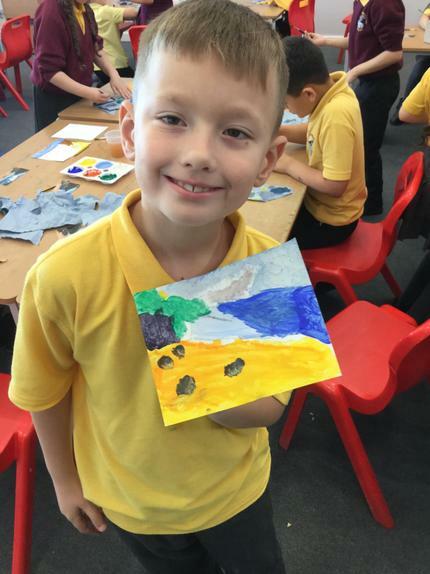 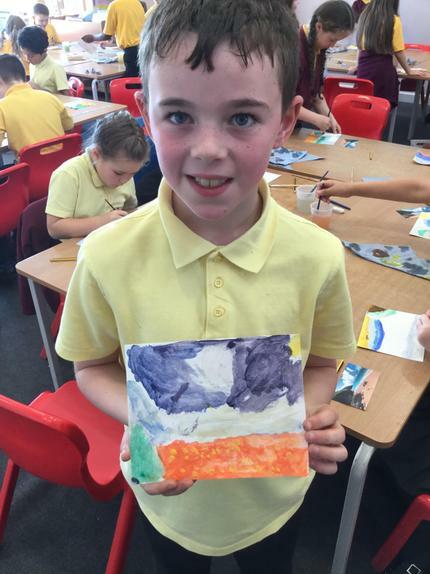 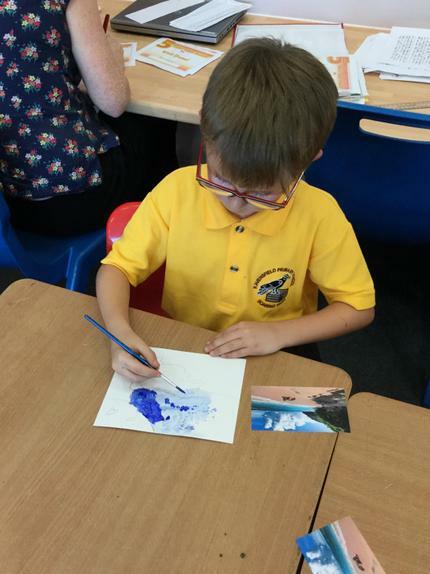 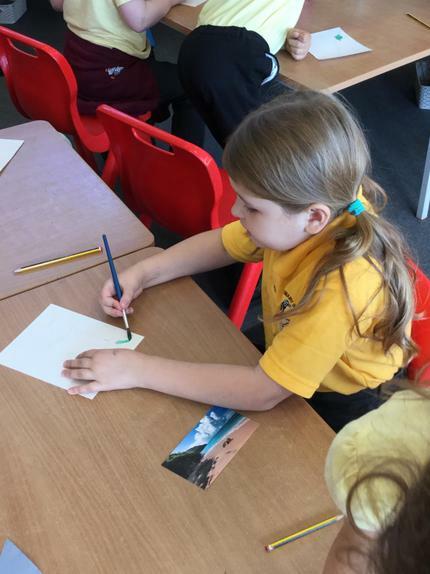 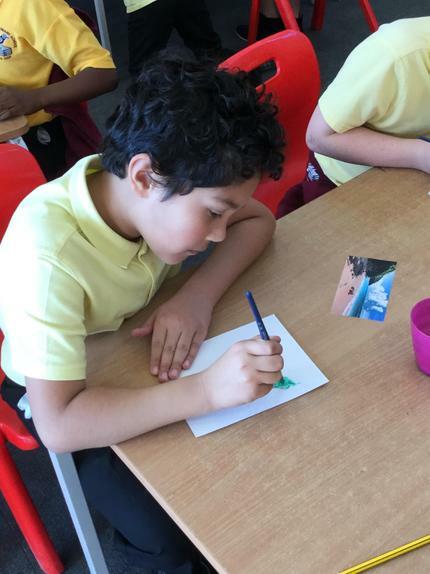 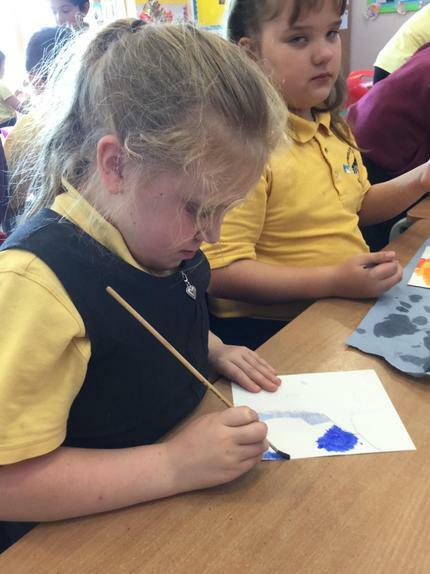 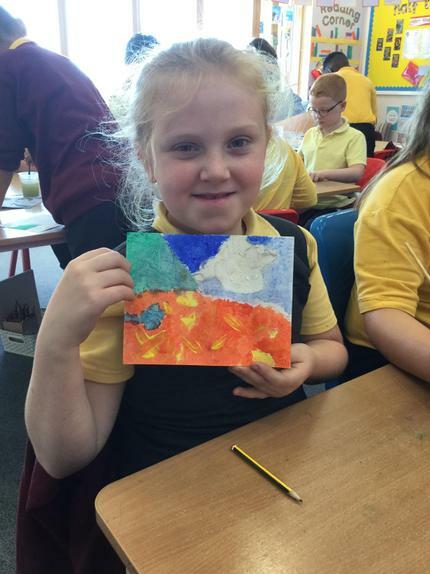 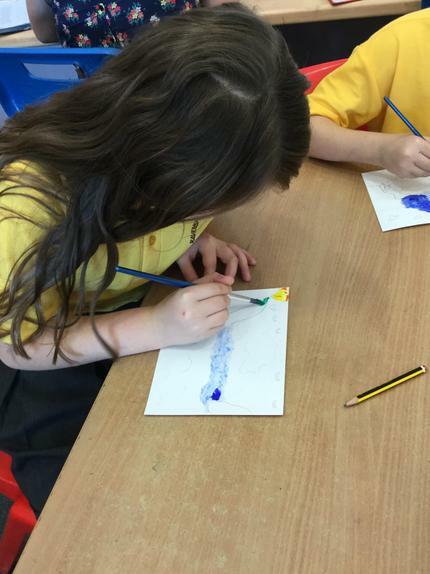 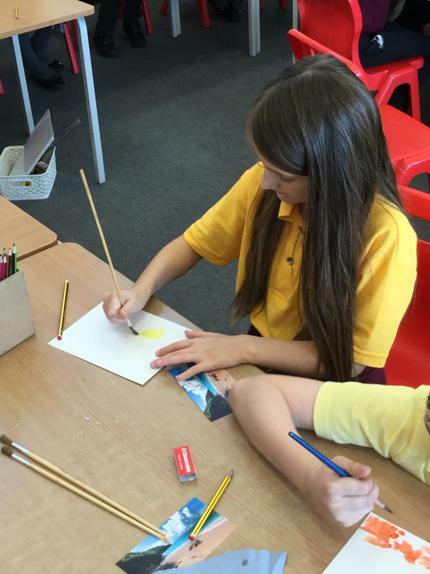 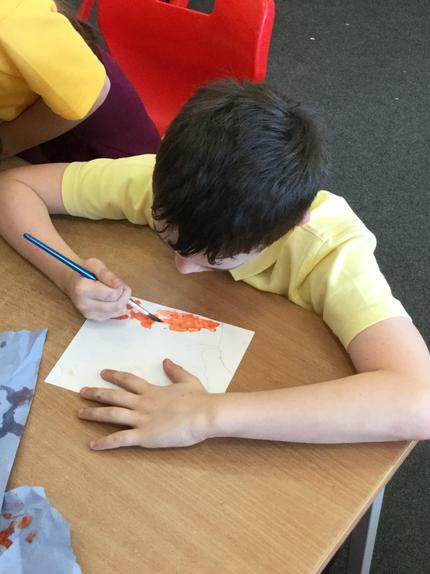 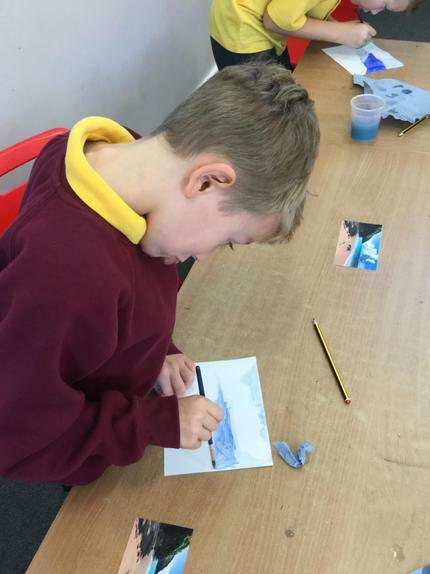 We’ve been painting in the style of a famous artist. 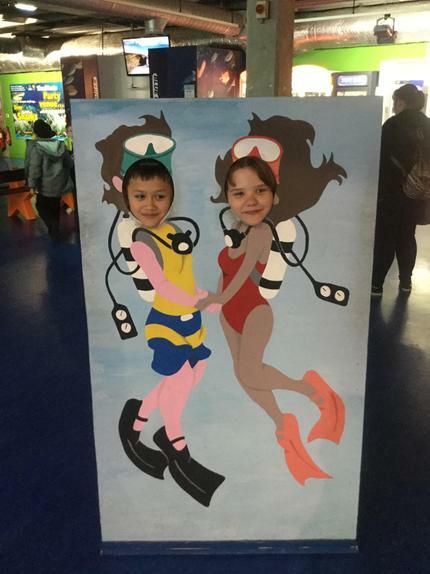 Can you guess who? 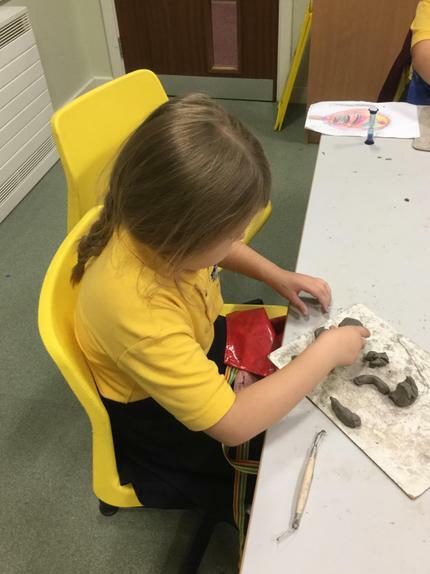 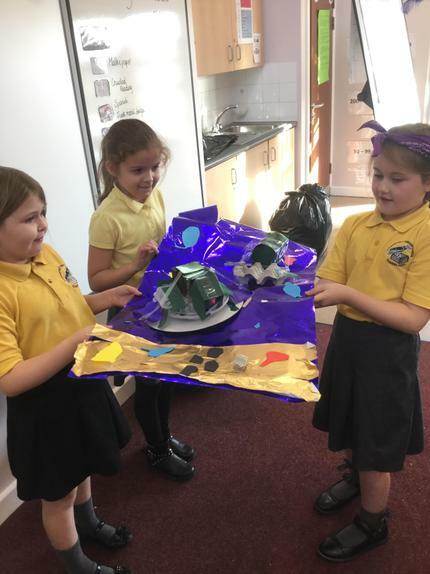 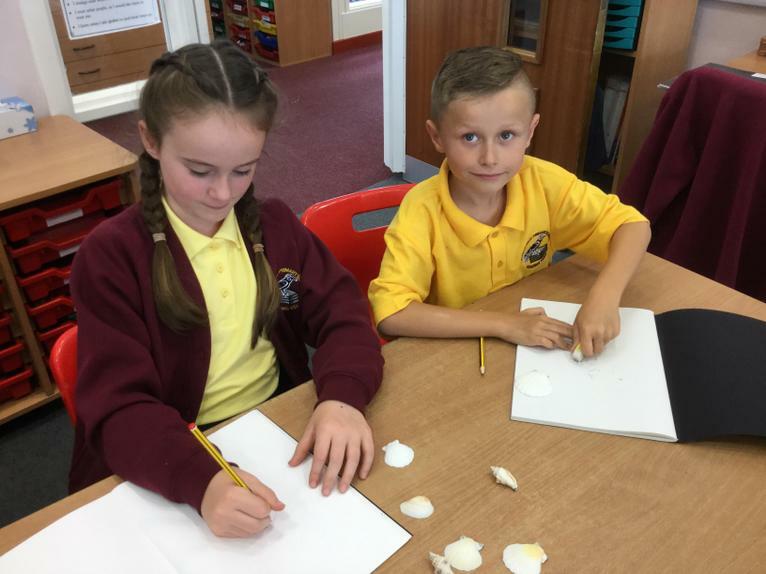 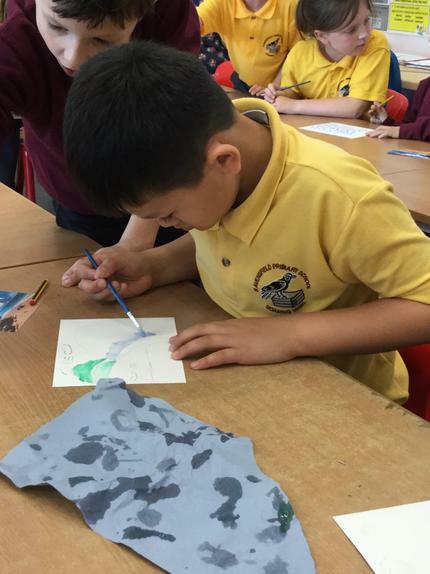 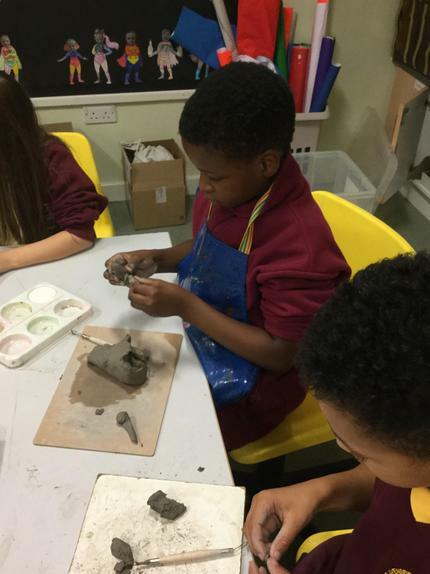 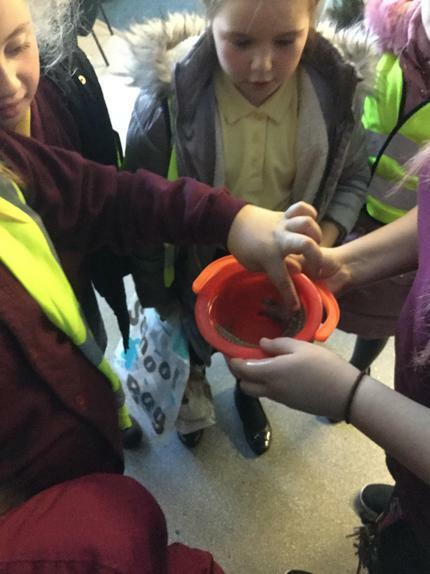 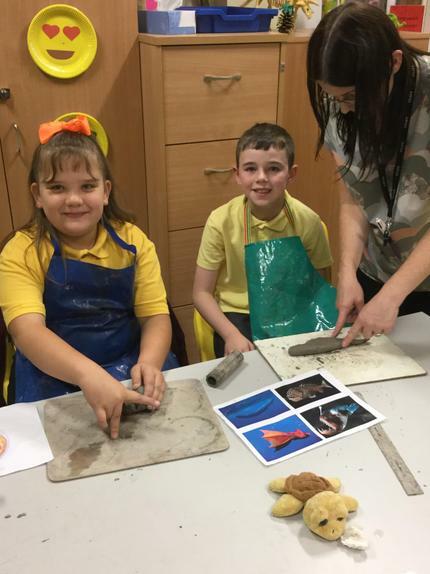 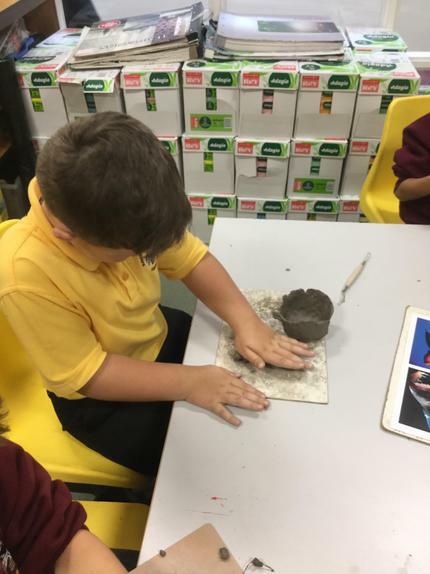 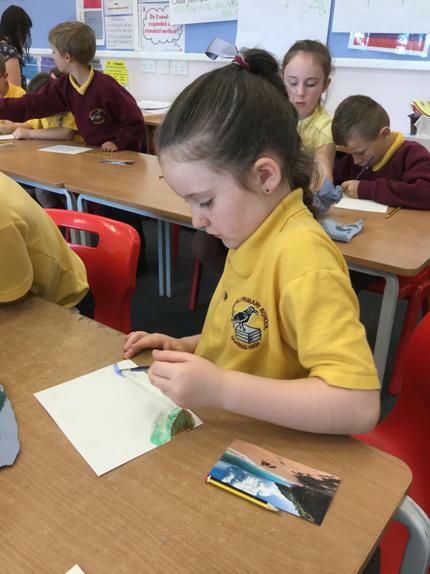 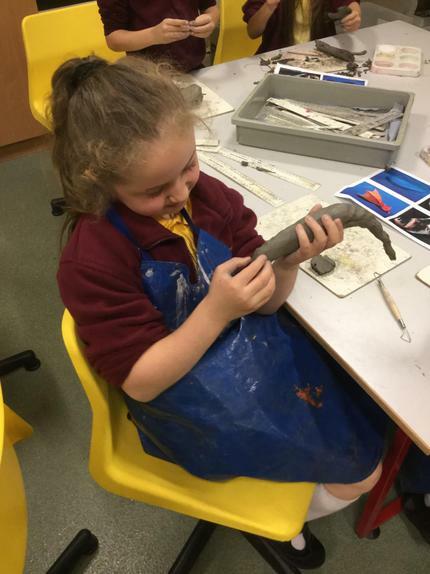 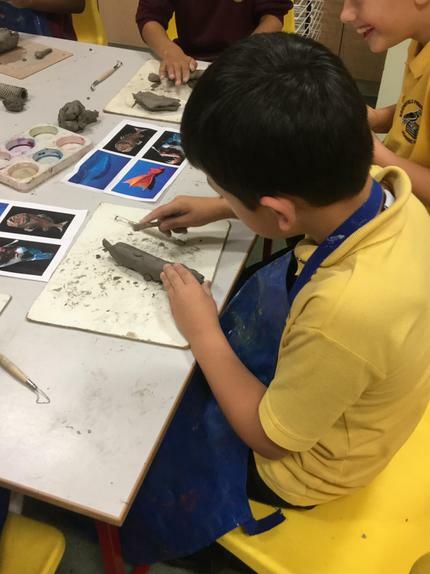 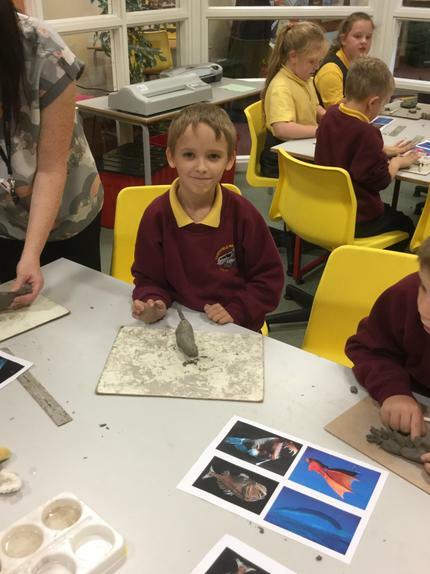 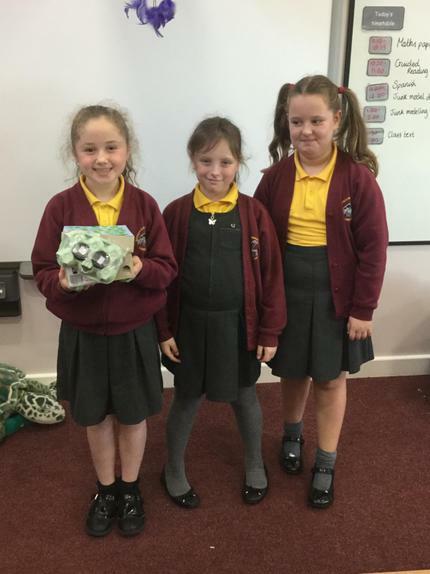 After learning about the adaptations of some deep sea creatures, we had a go at sculpting them using clay. 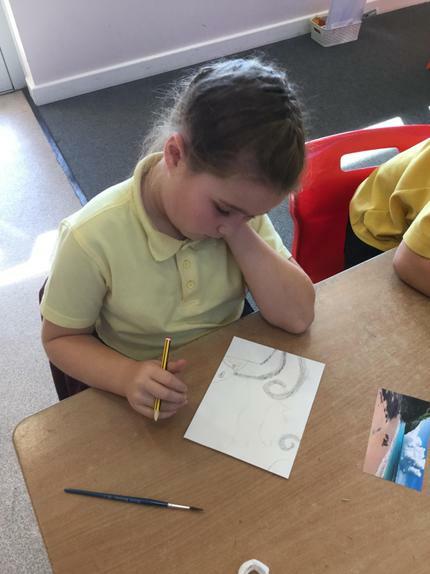 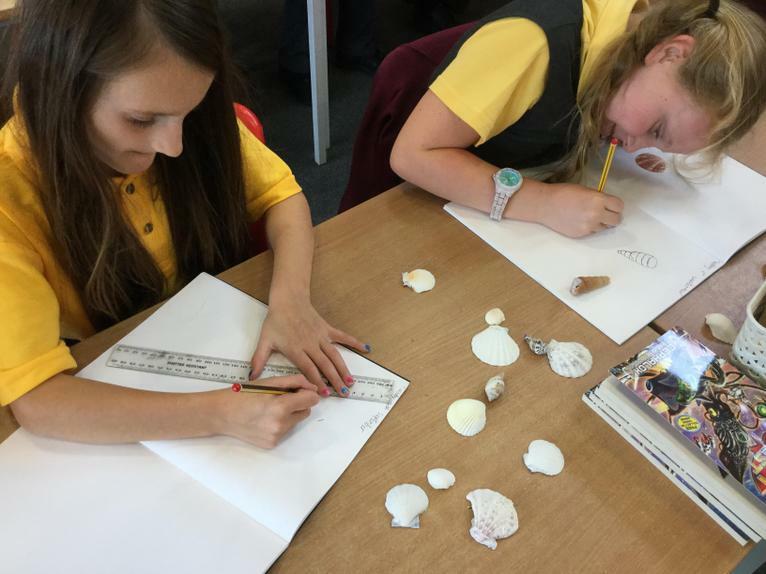 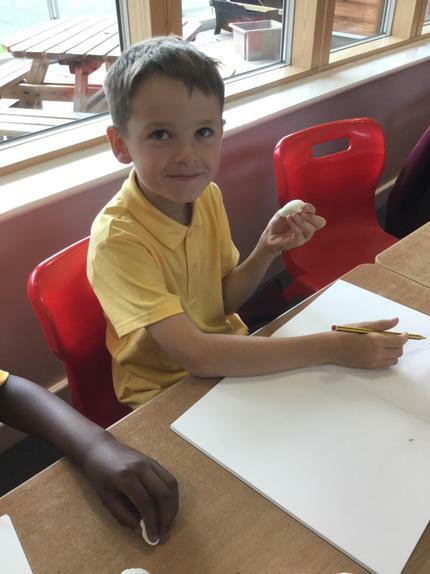 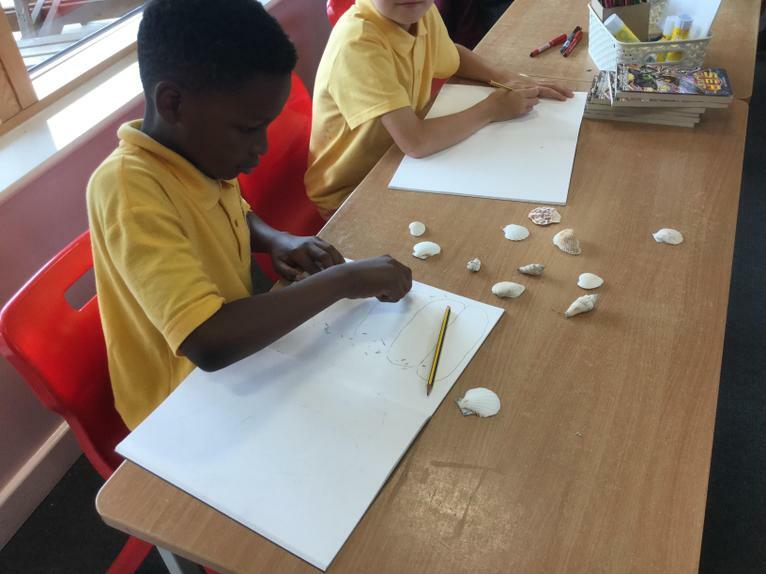 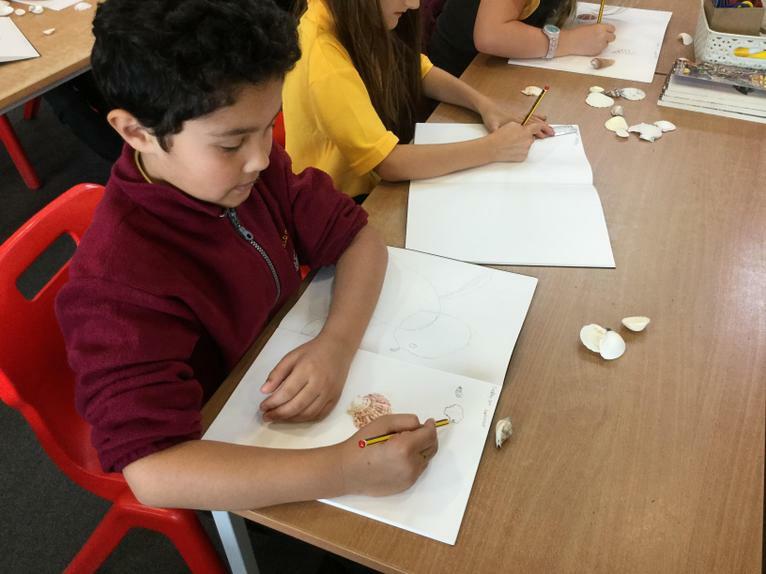 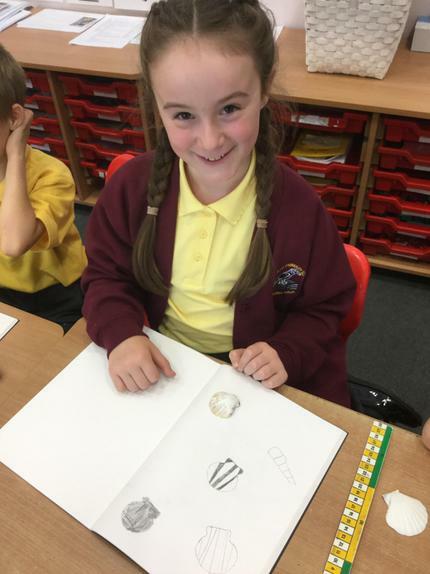 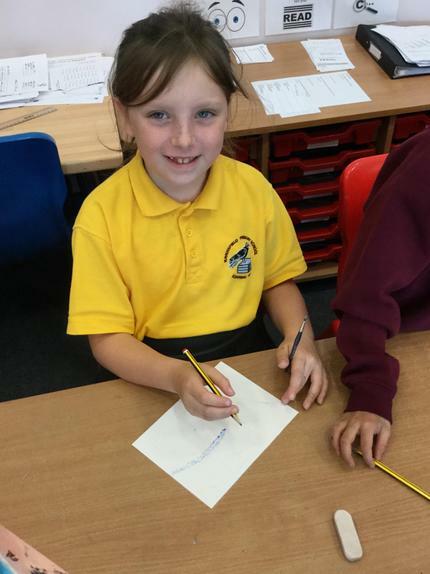 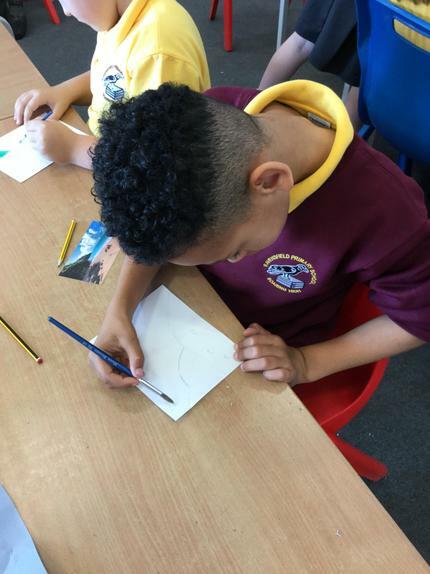 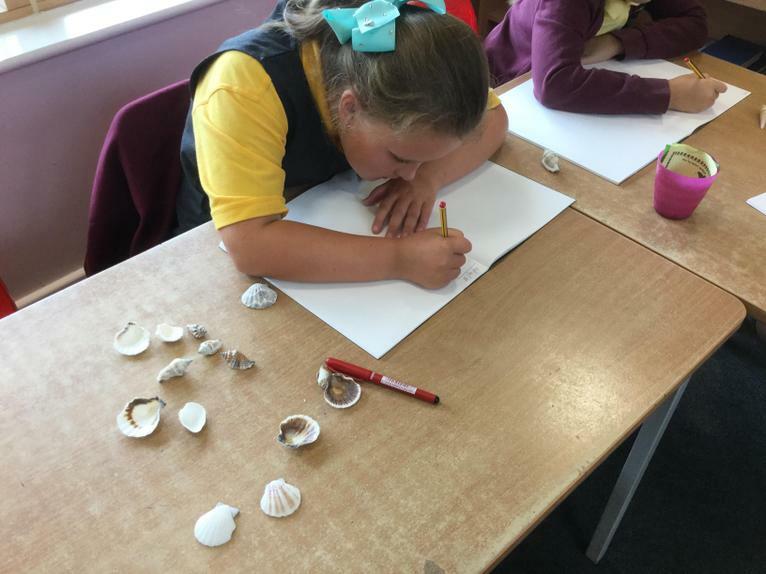 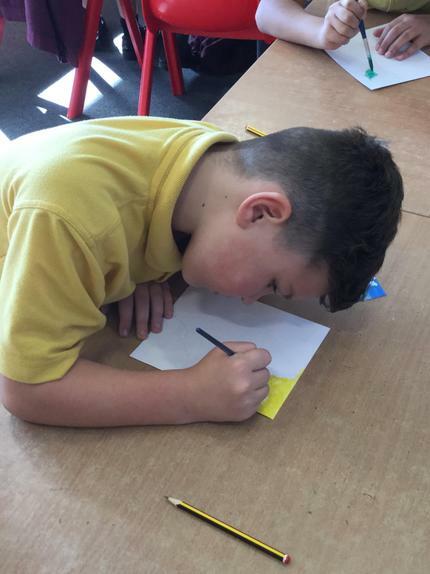 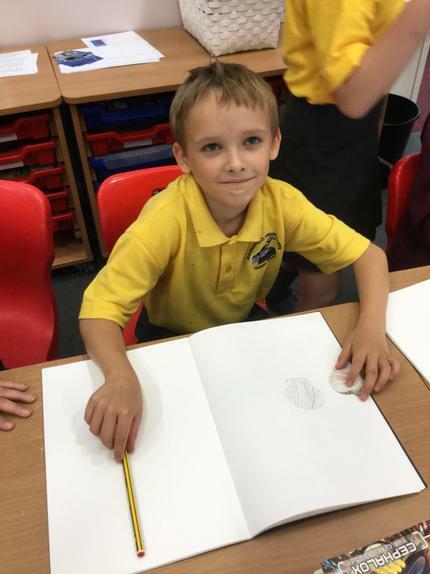 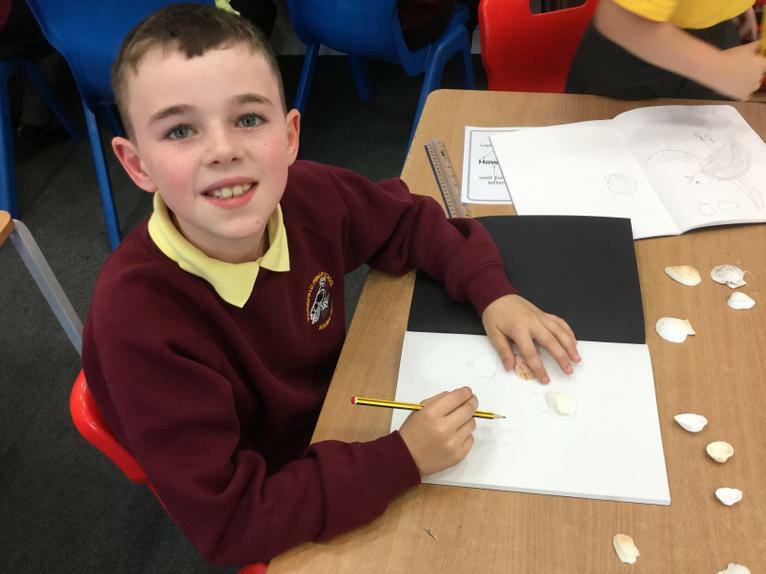 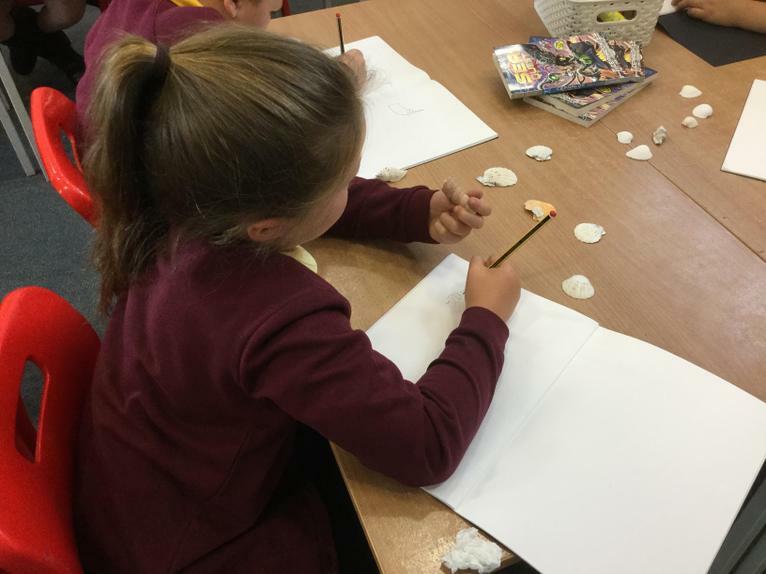 We've been perfecting our sketching skills by drawing sea shells!